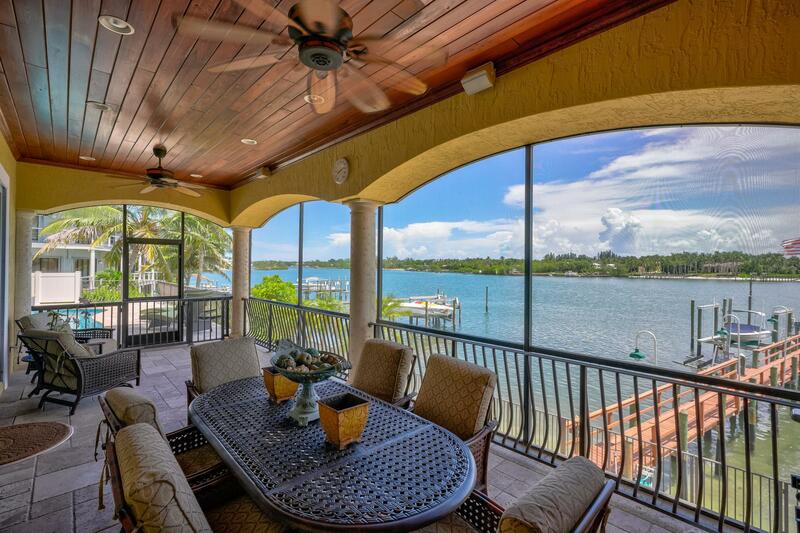 Thank you for viewing MLS# RX-10458686. 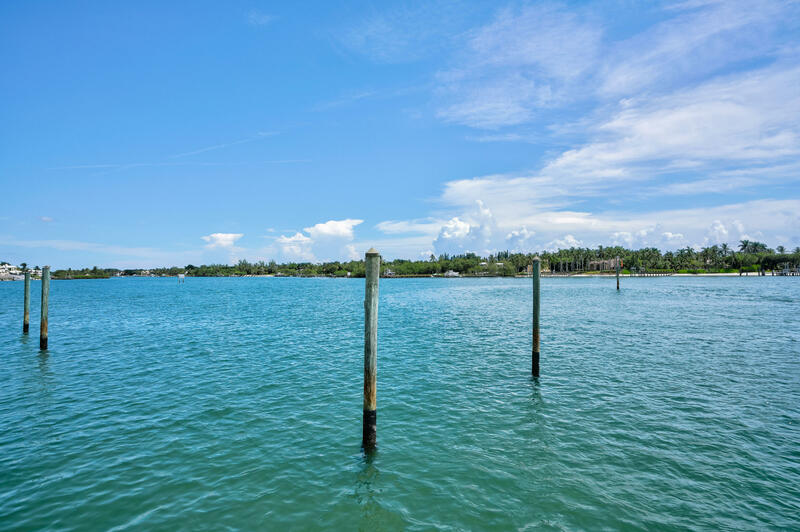 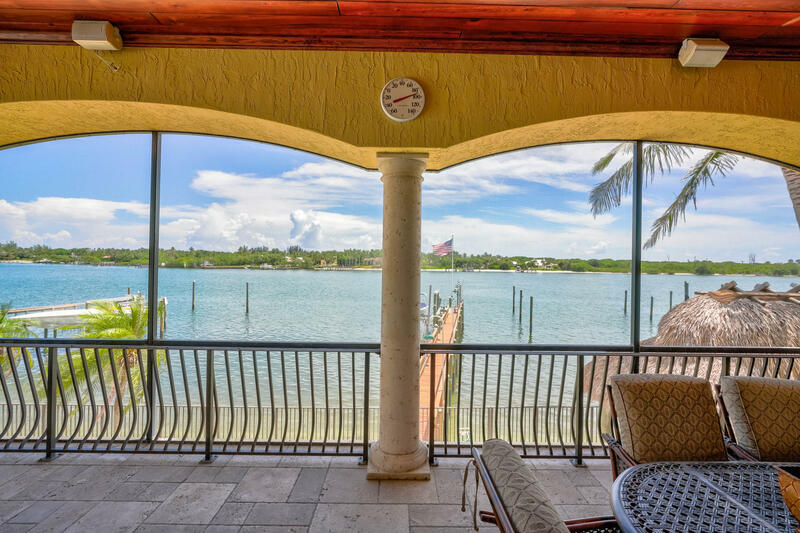 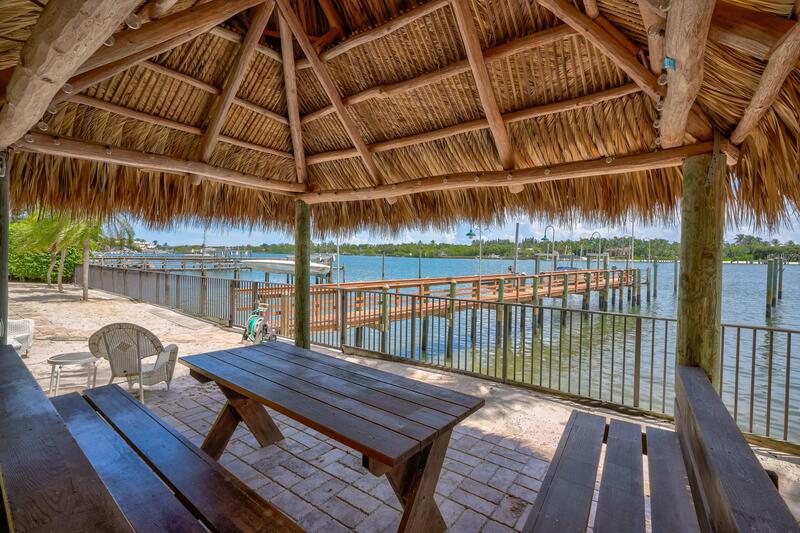 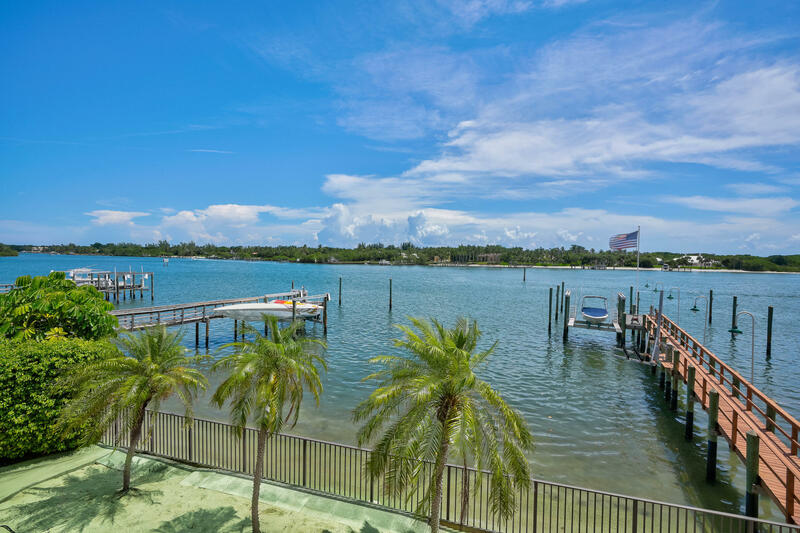 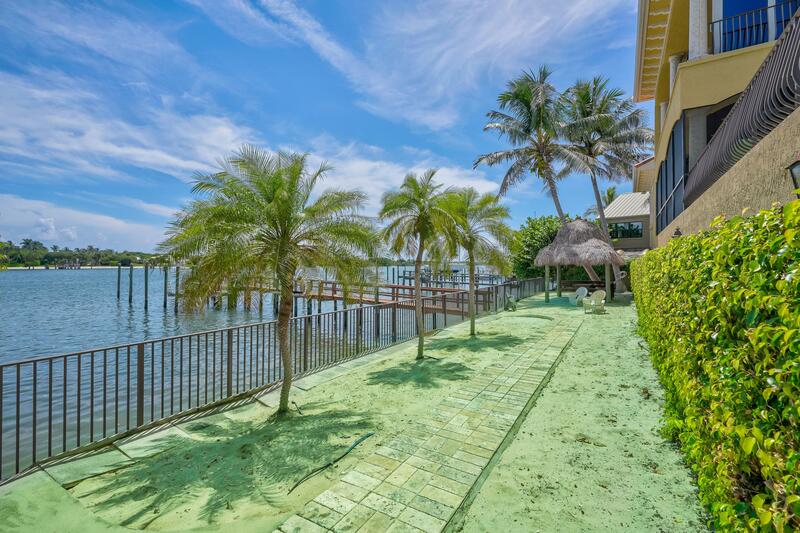 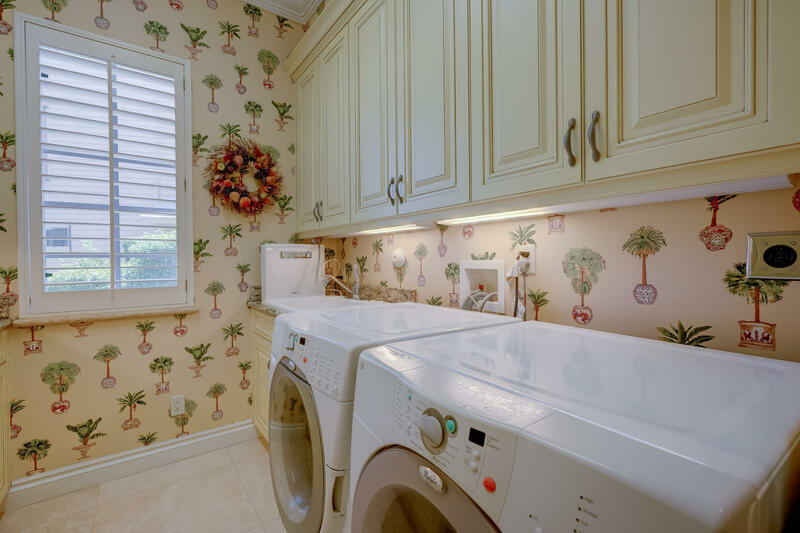 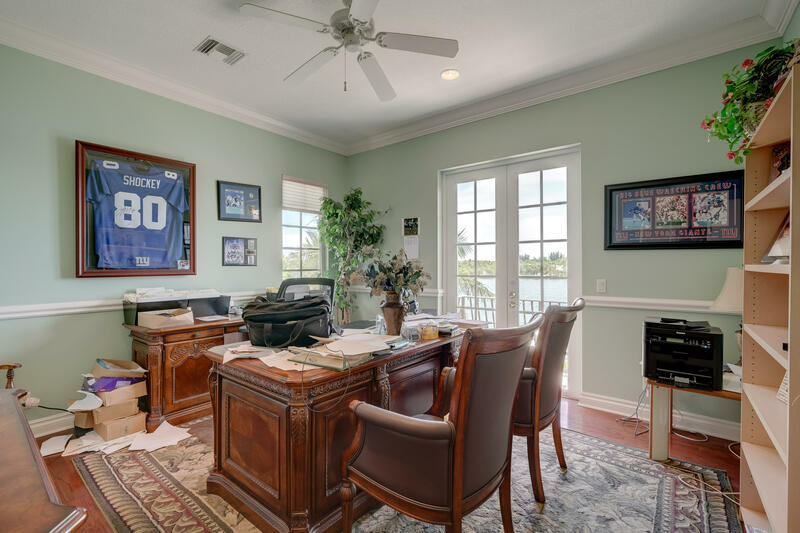 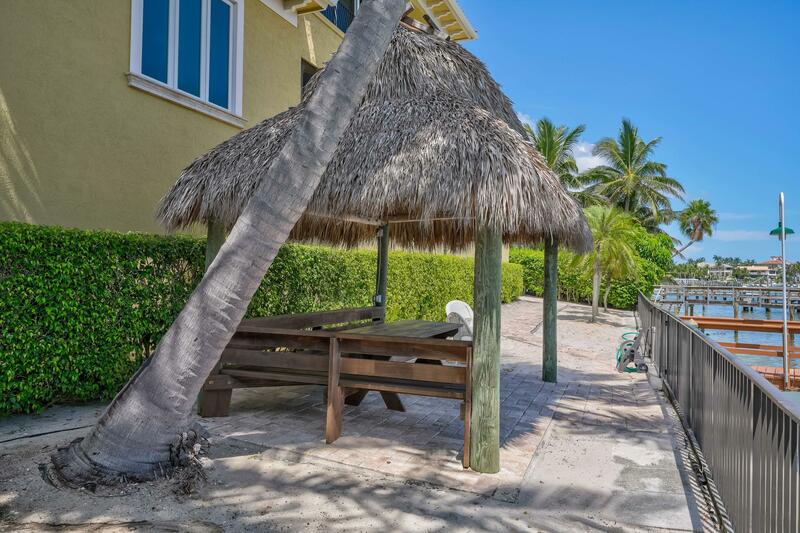 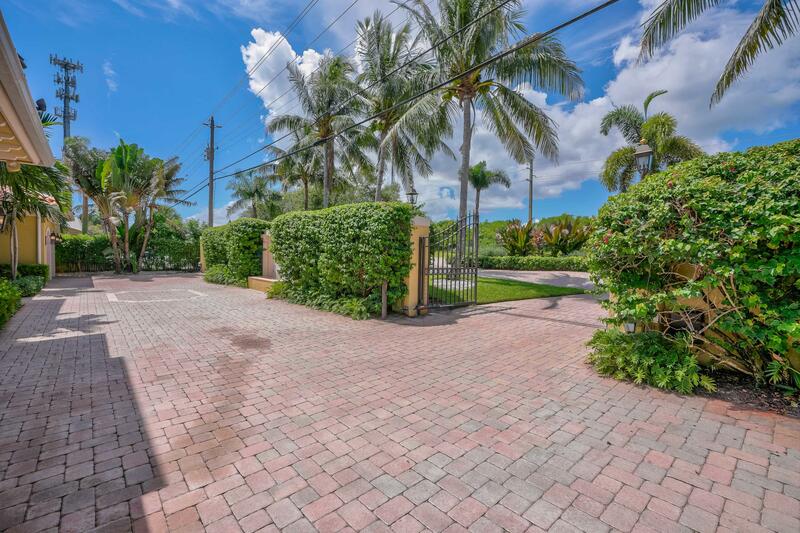 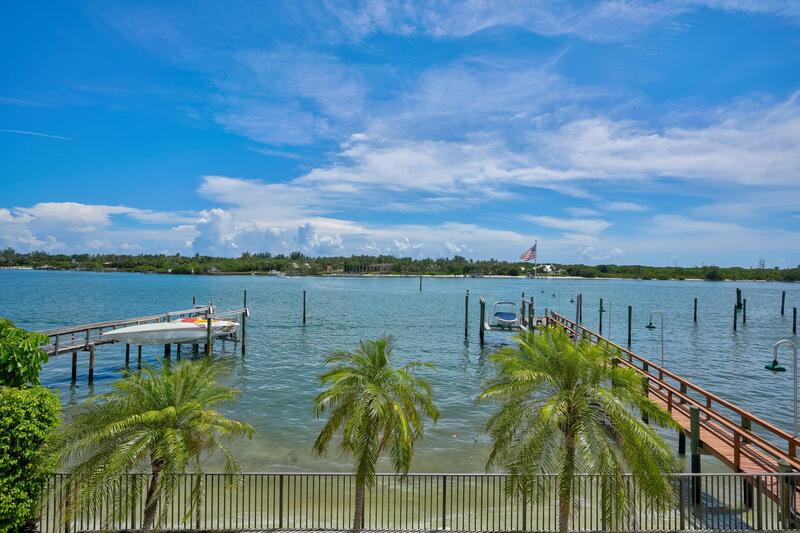 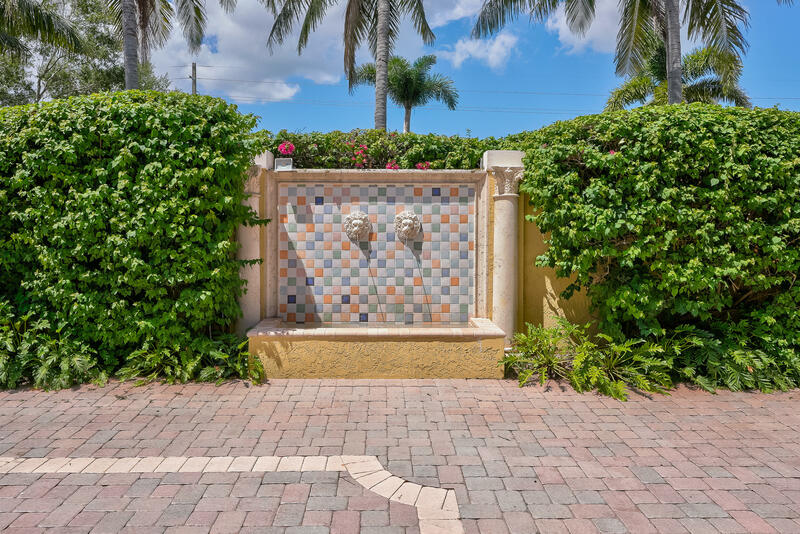 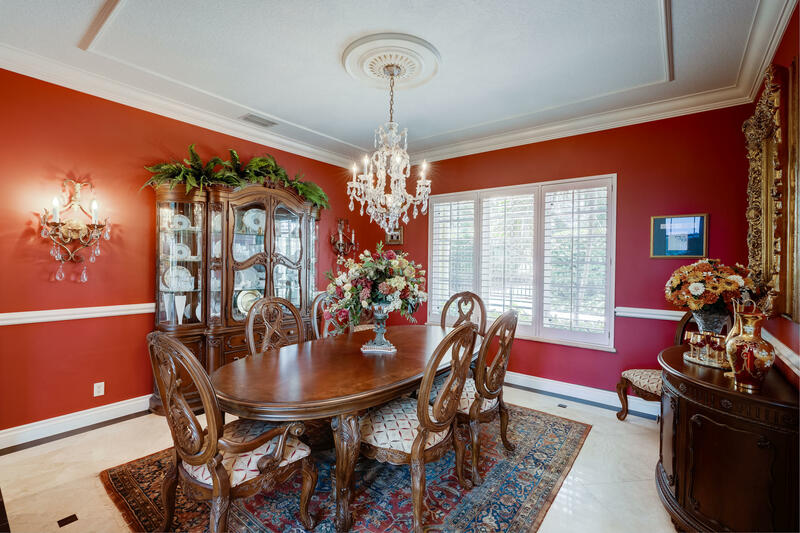 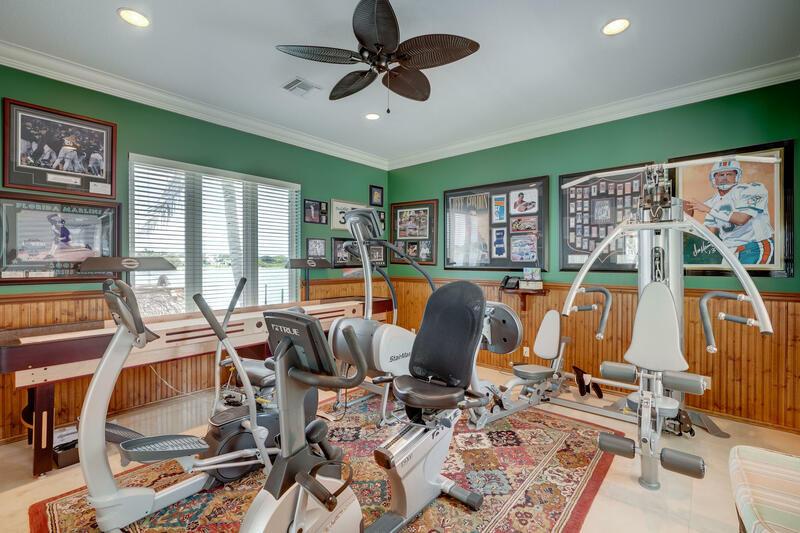 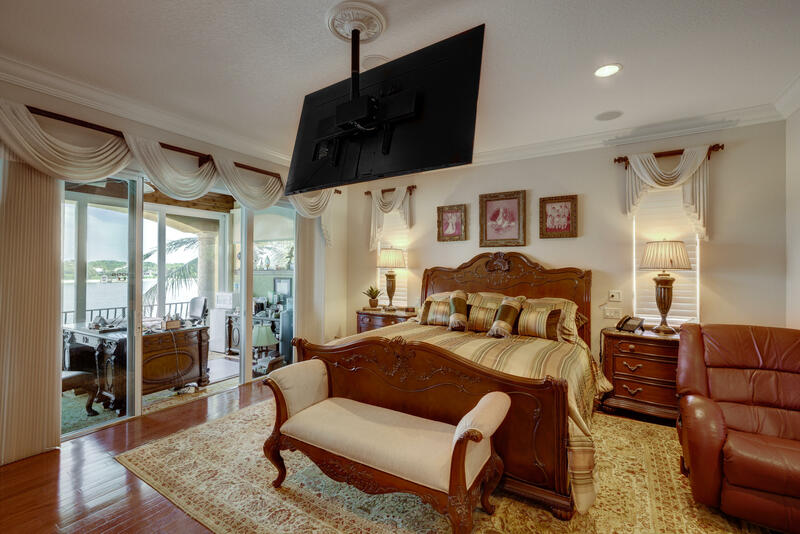 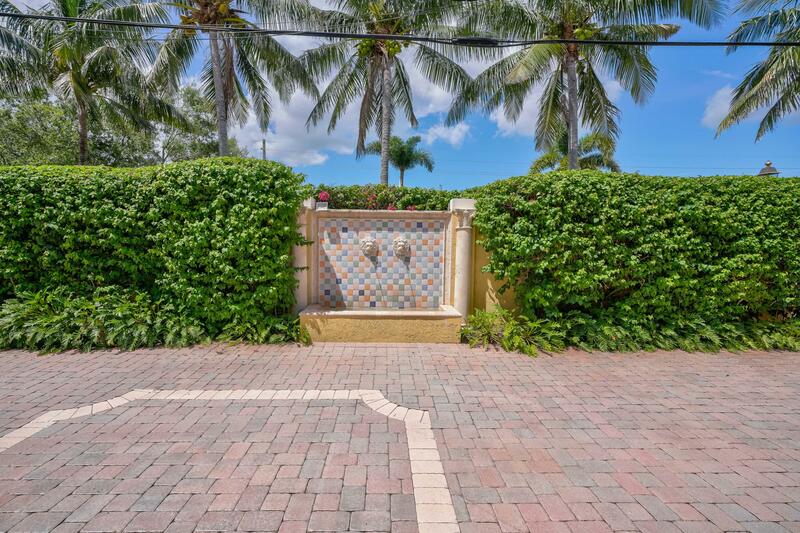 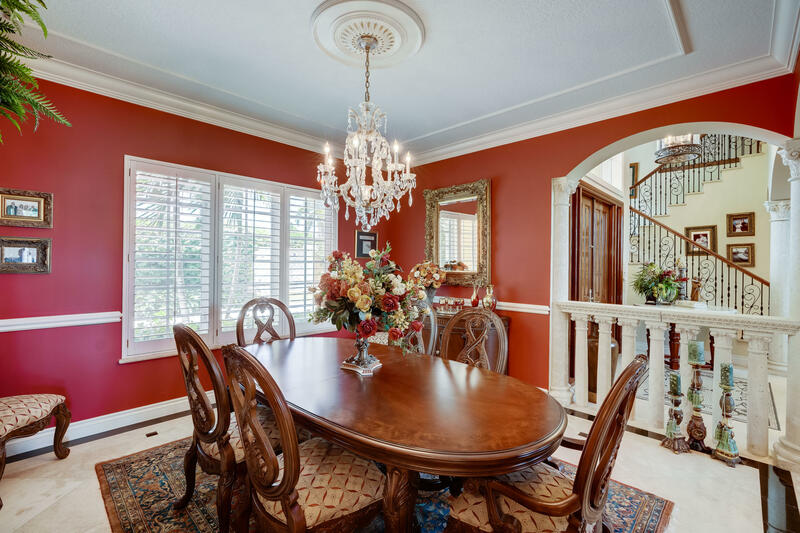 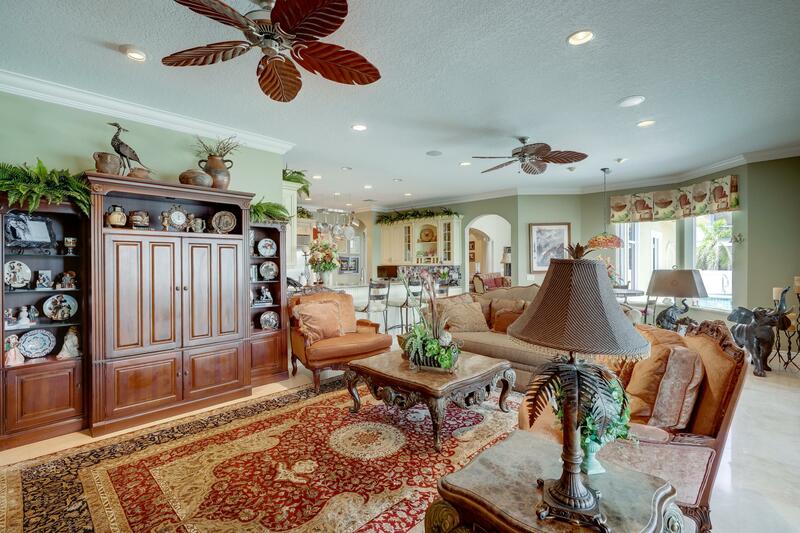 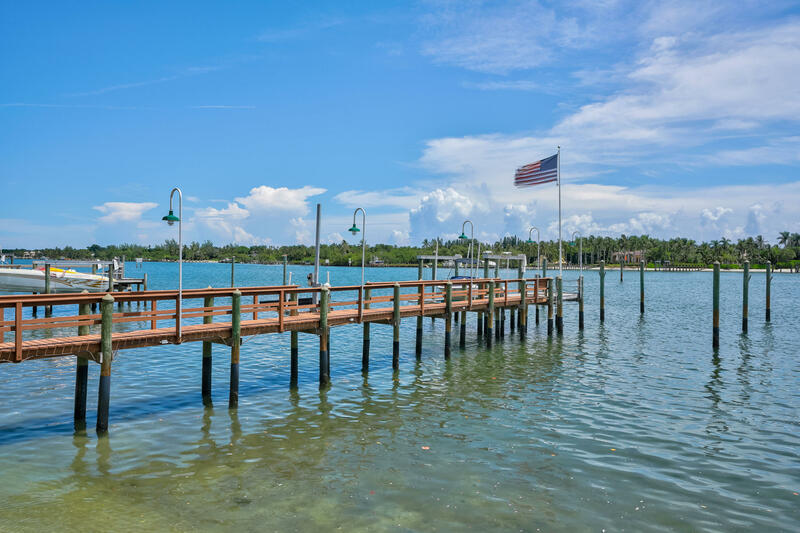 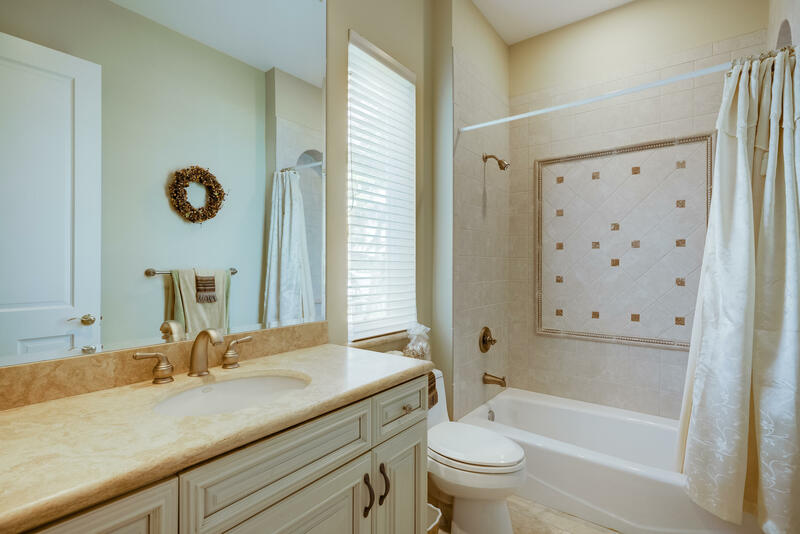 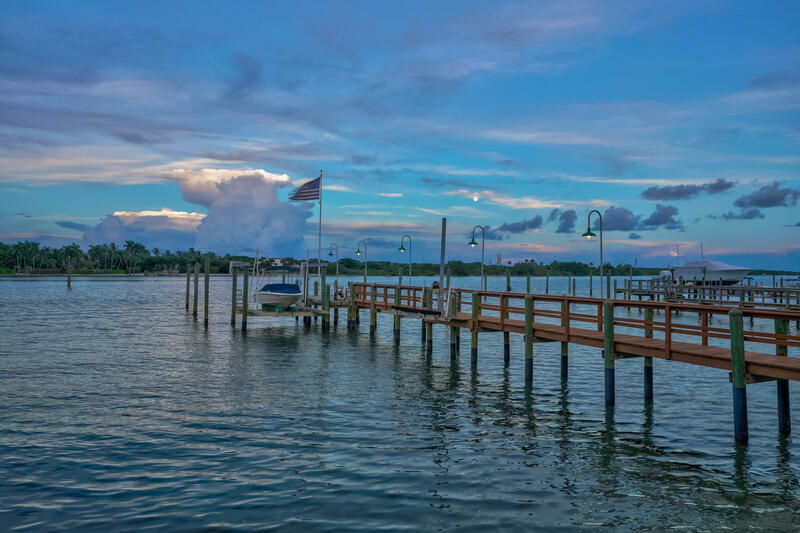 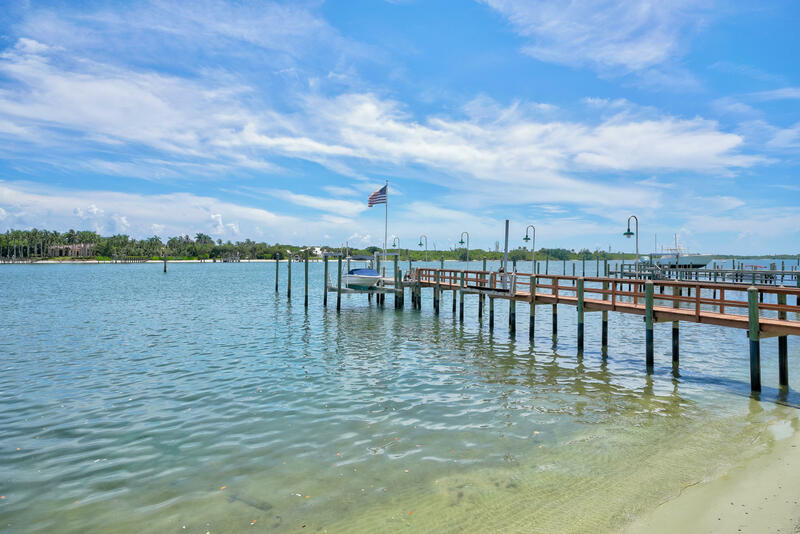 MLS# RX-10458686 is located in a wonderful community Direct Intracoastal at 17911 SE Federal Highway , Tequesta, Florida 33469. 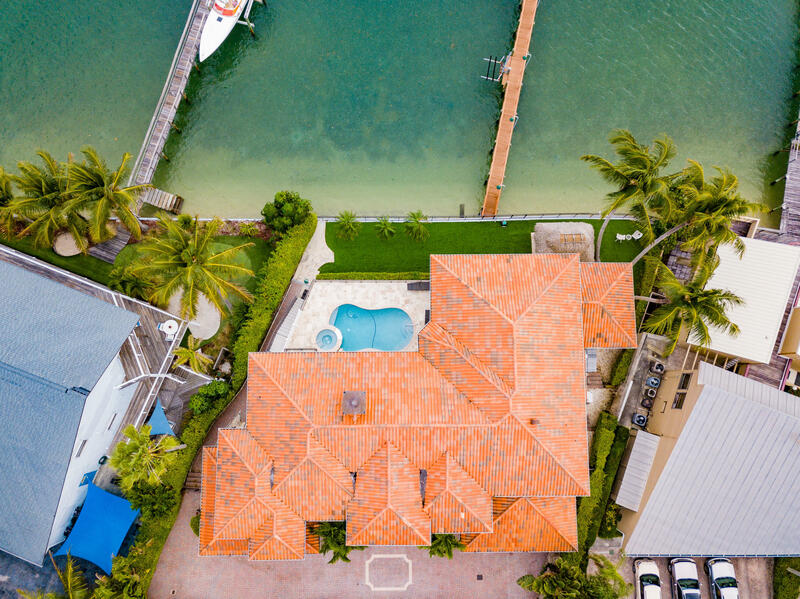 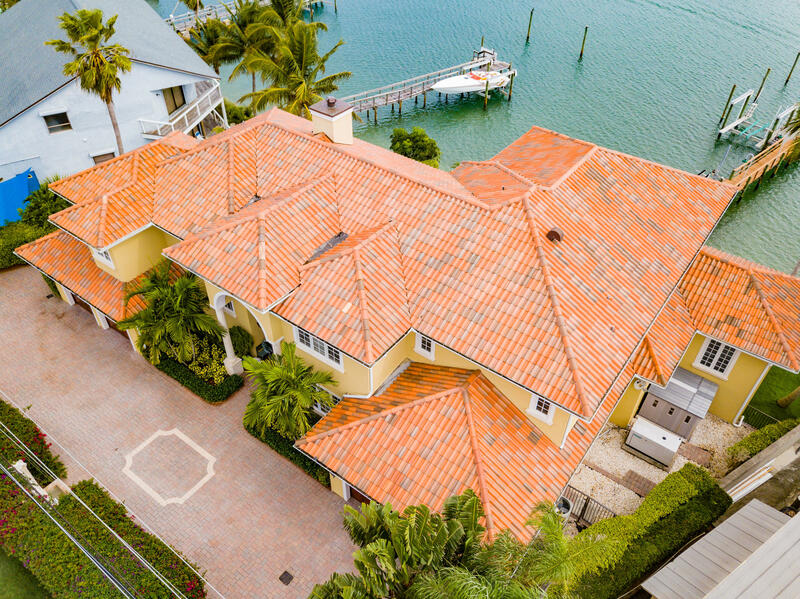 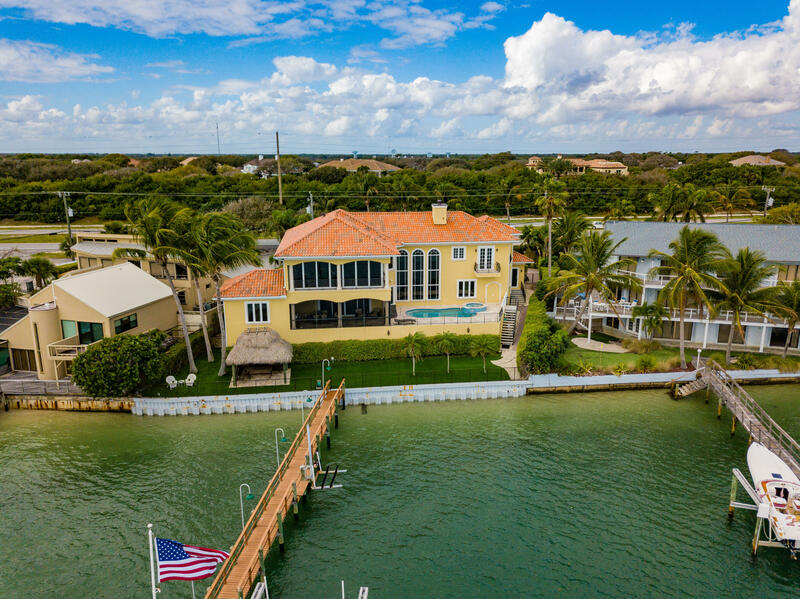 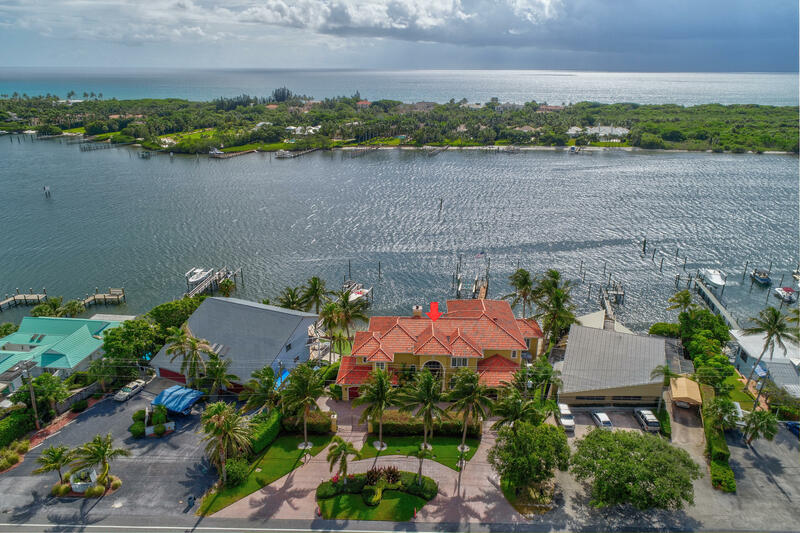 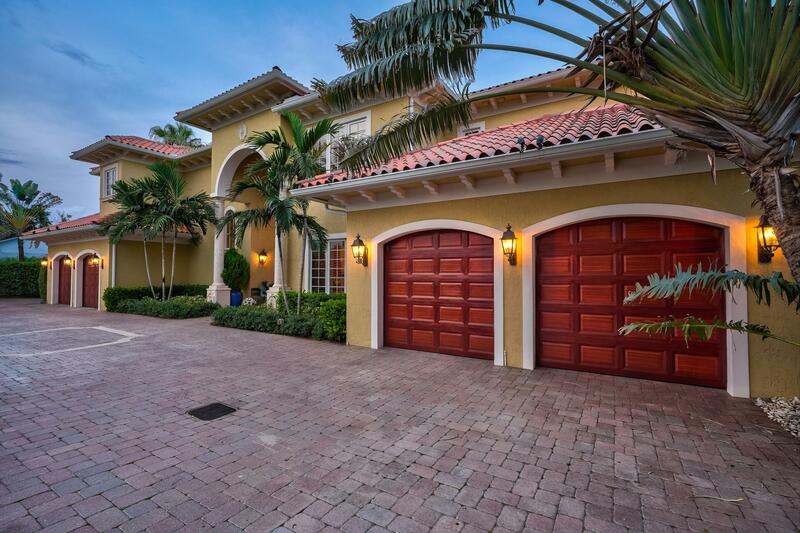 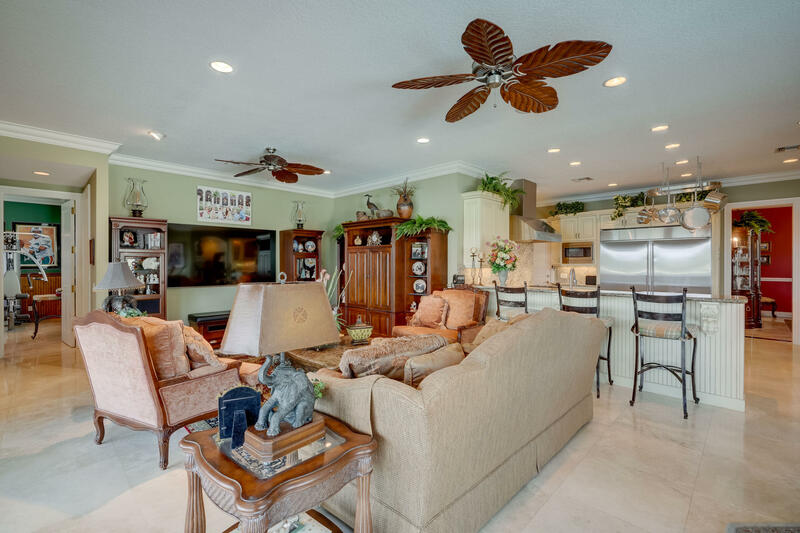 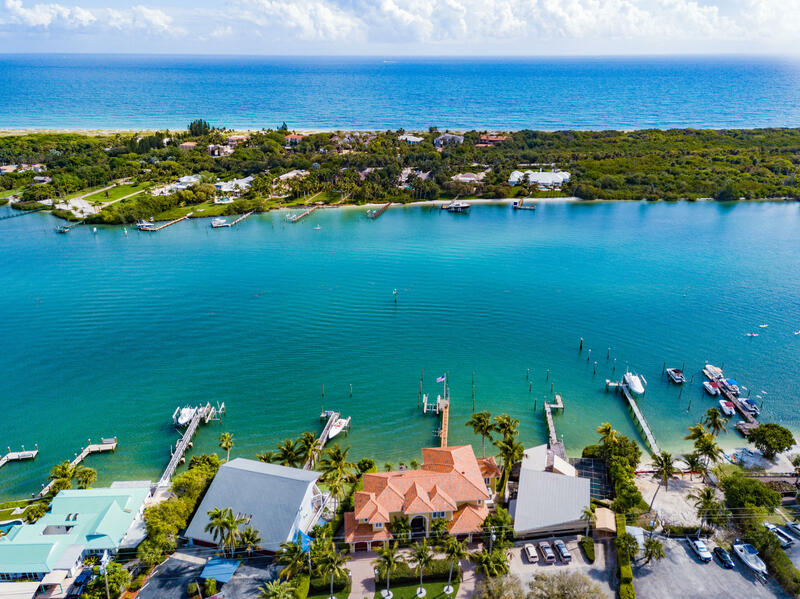 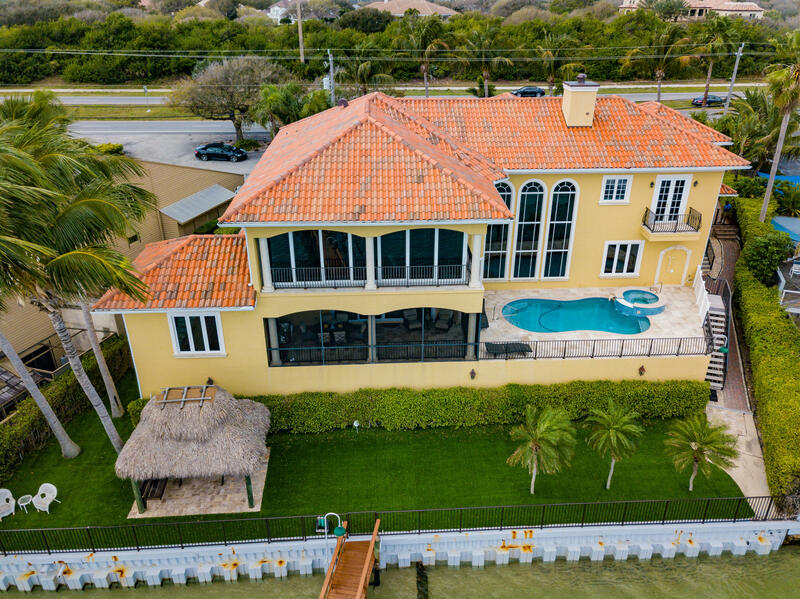 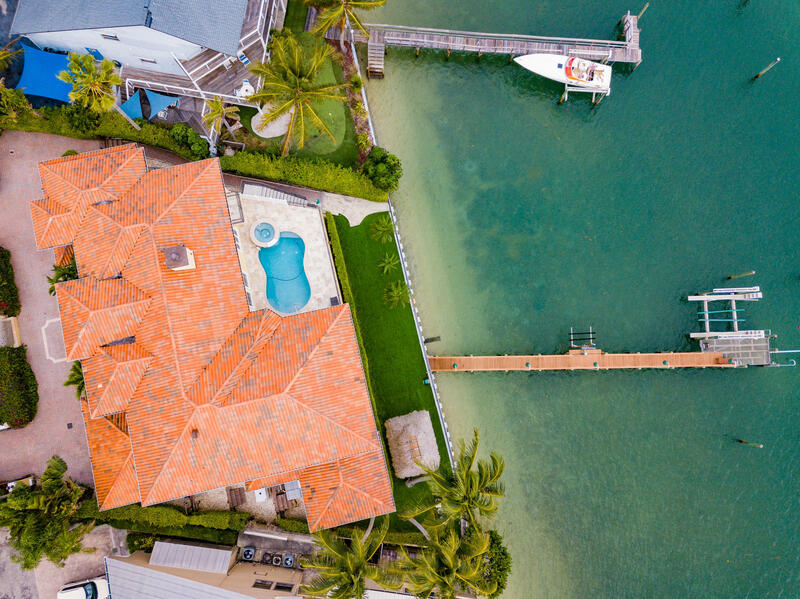 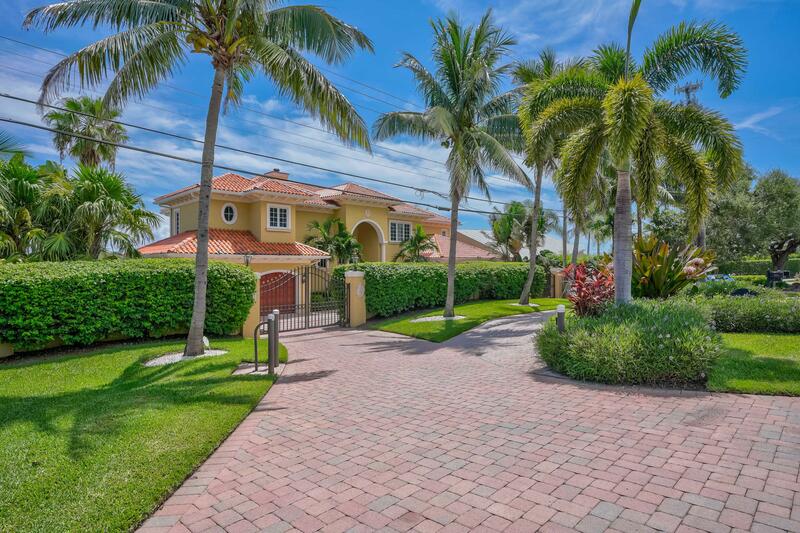 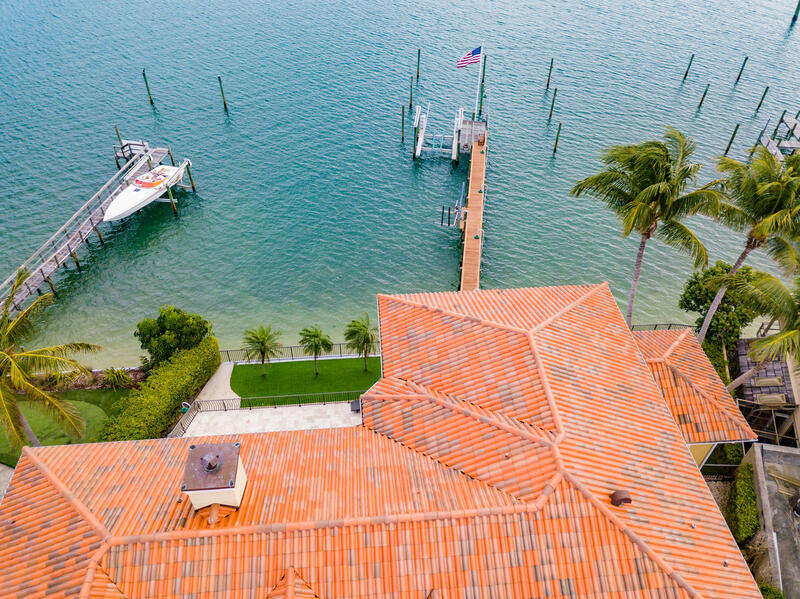 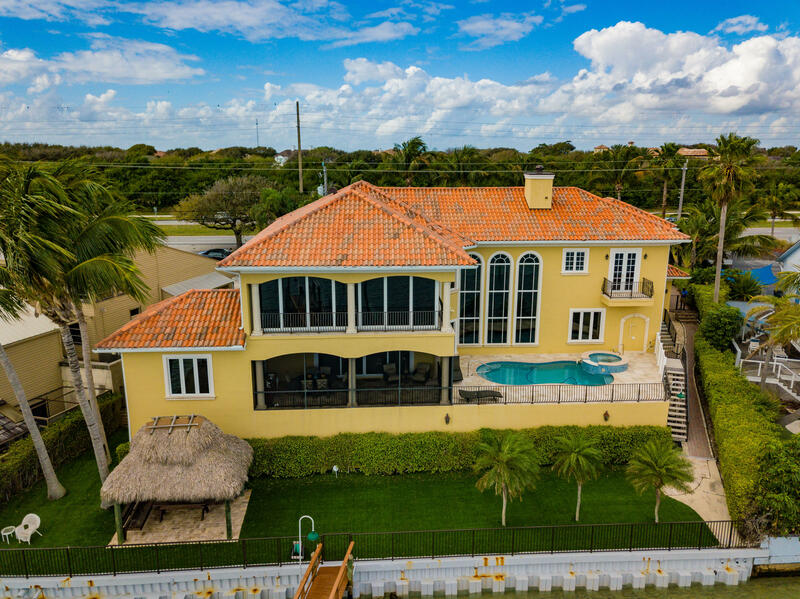 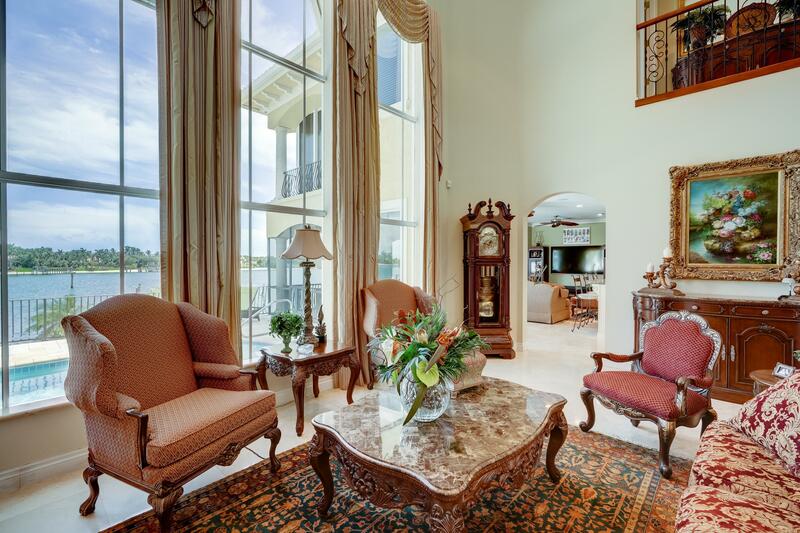 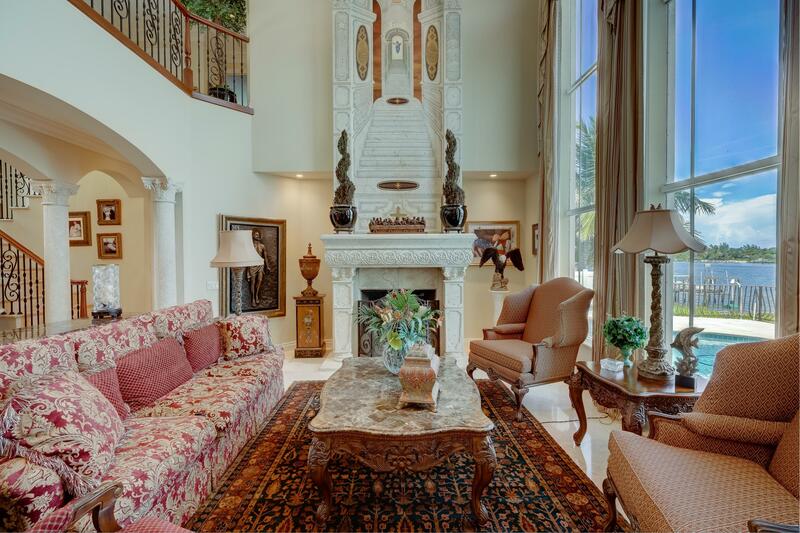 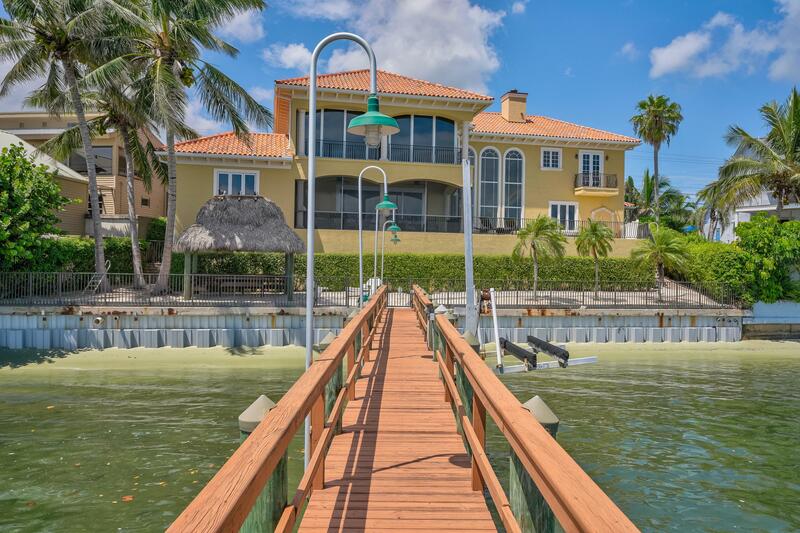 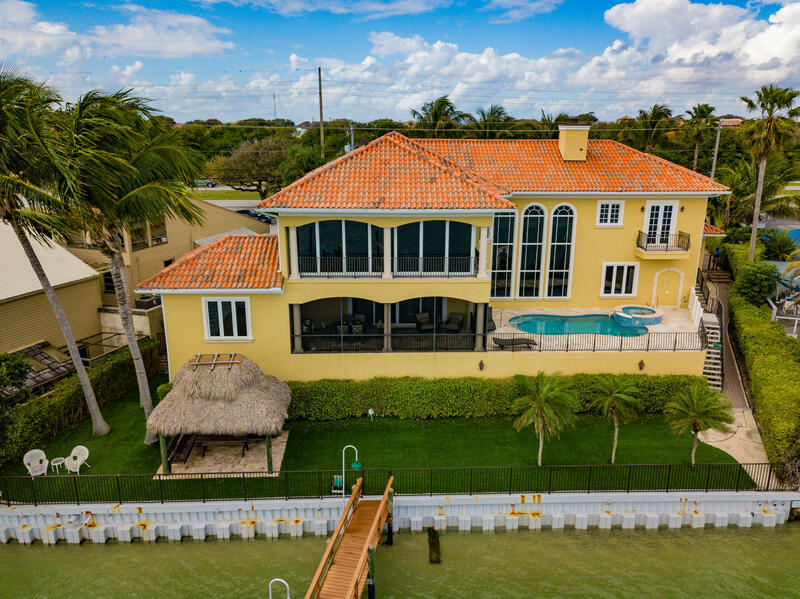 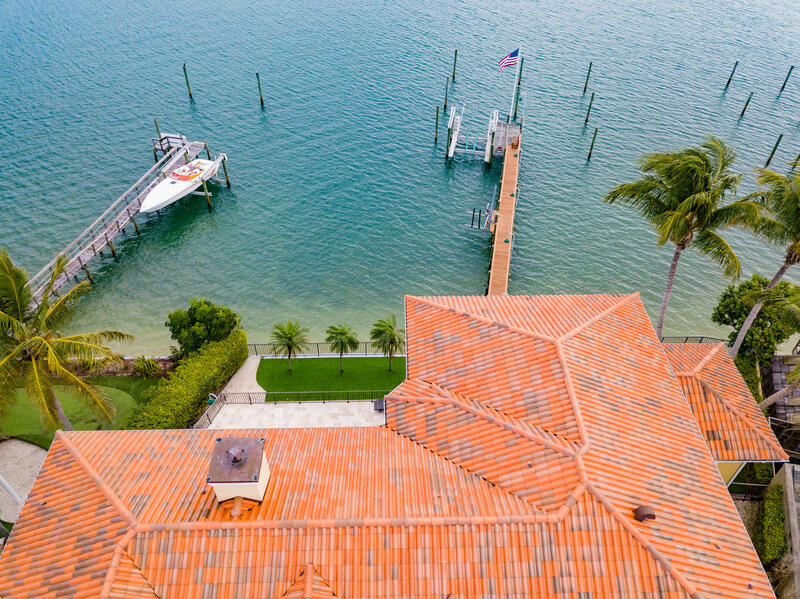 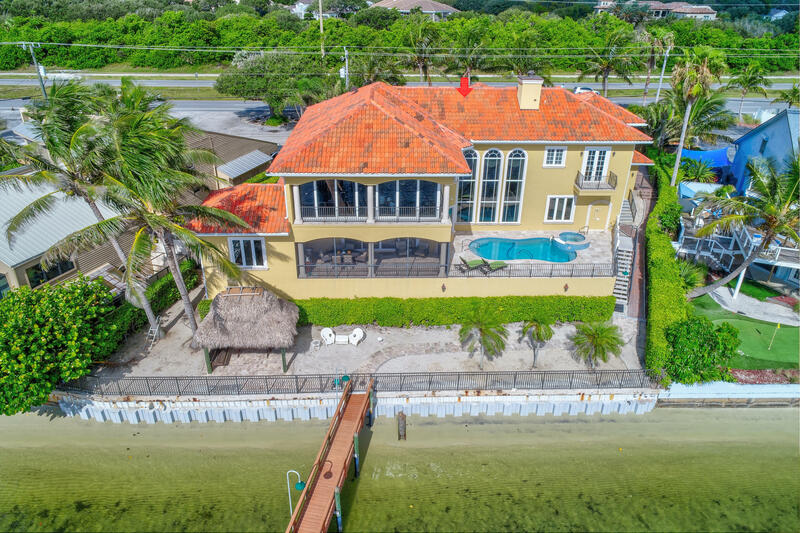 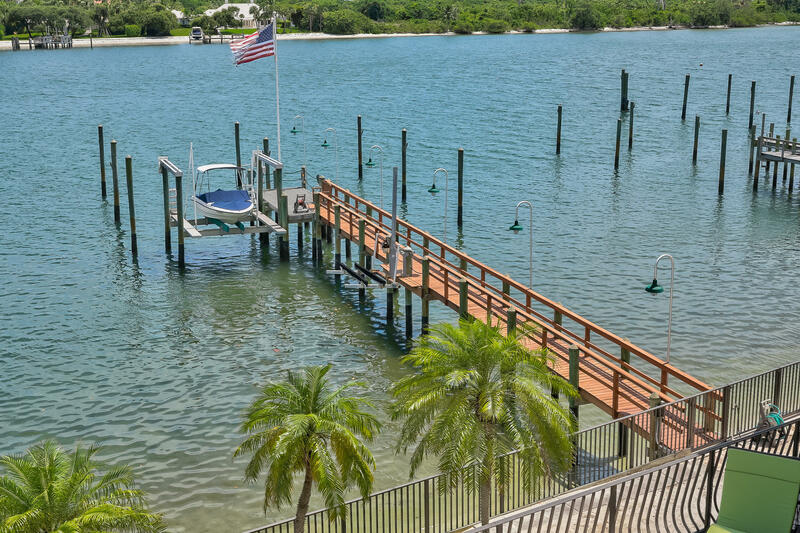 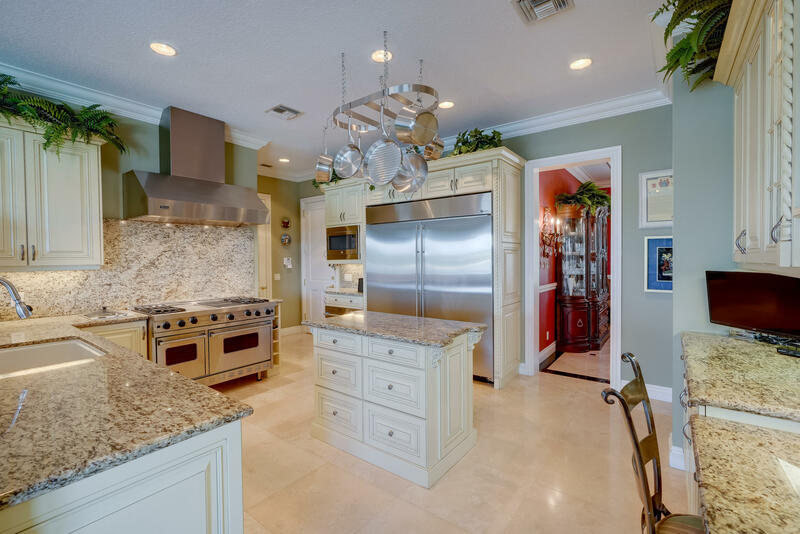 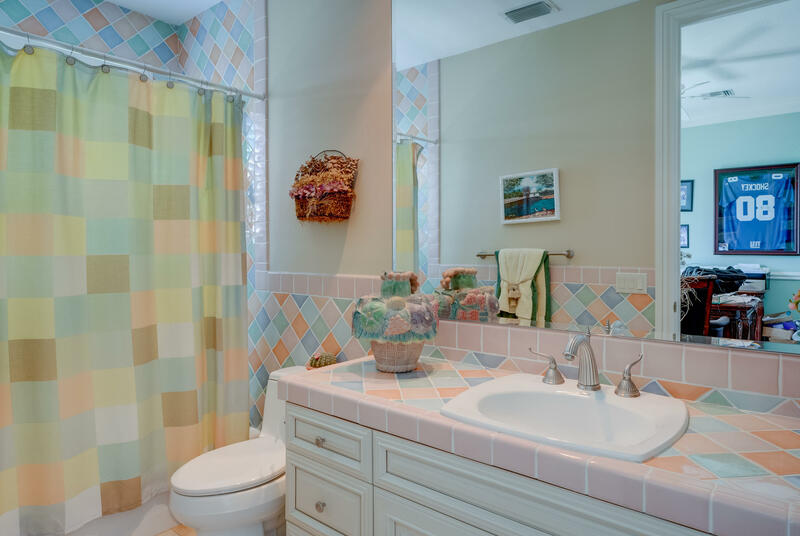 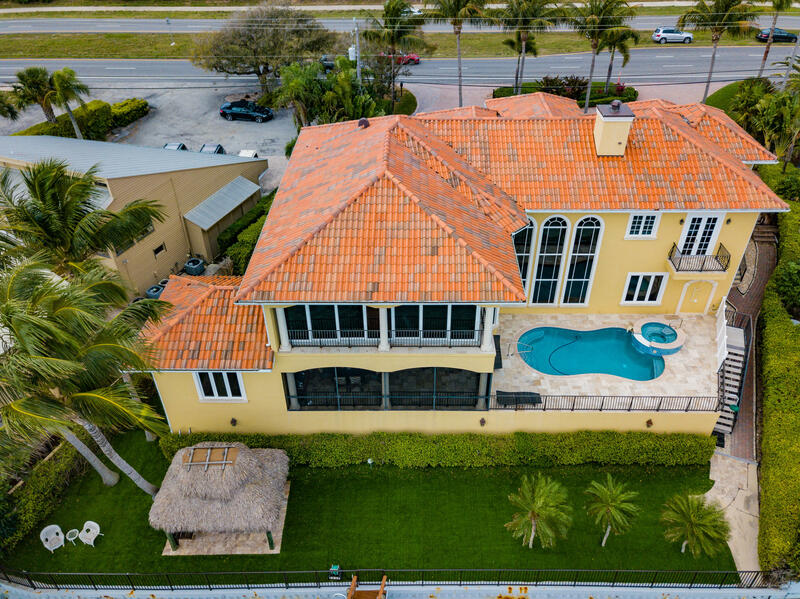 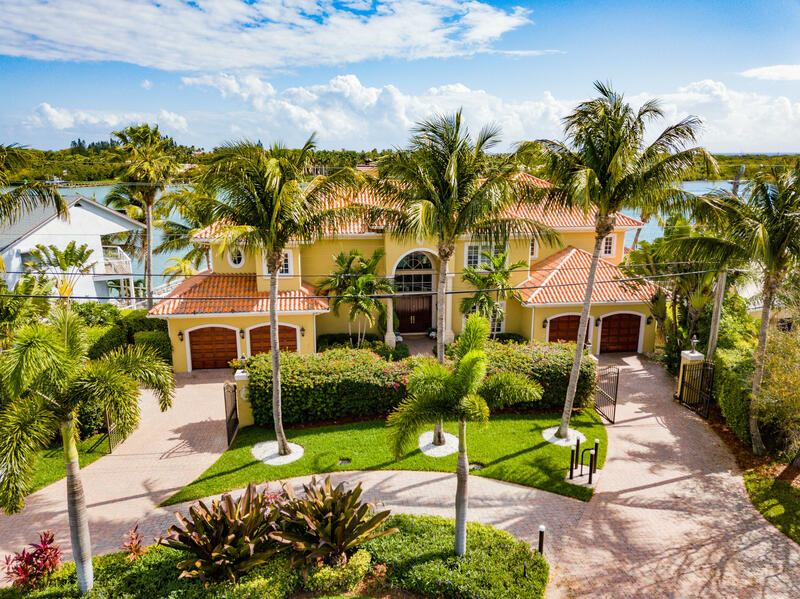 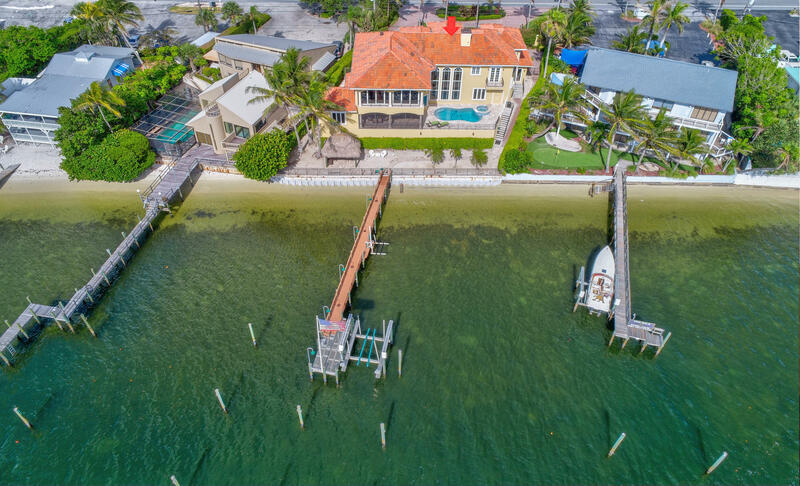 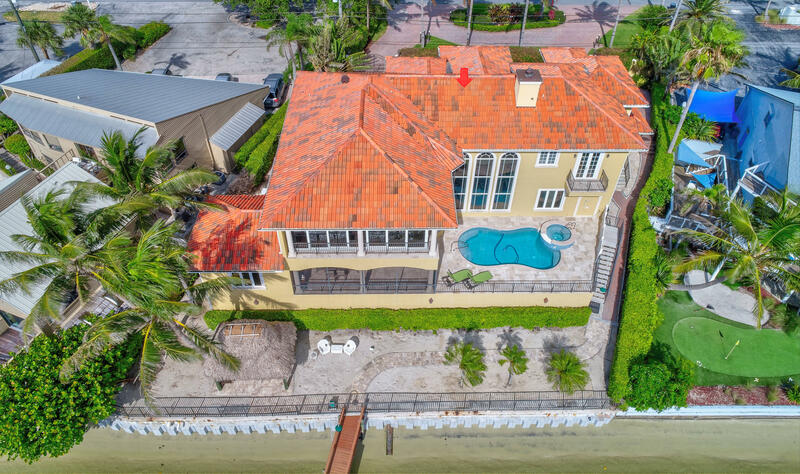 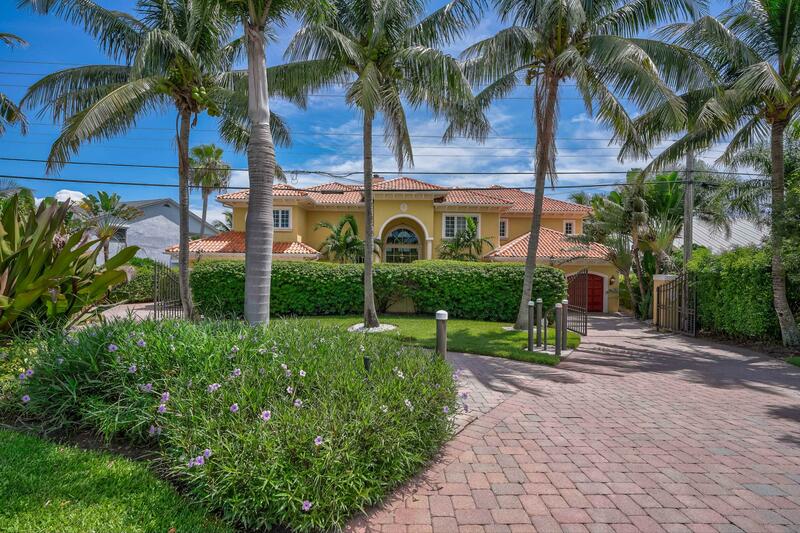 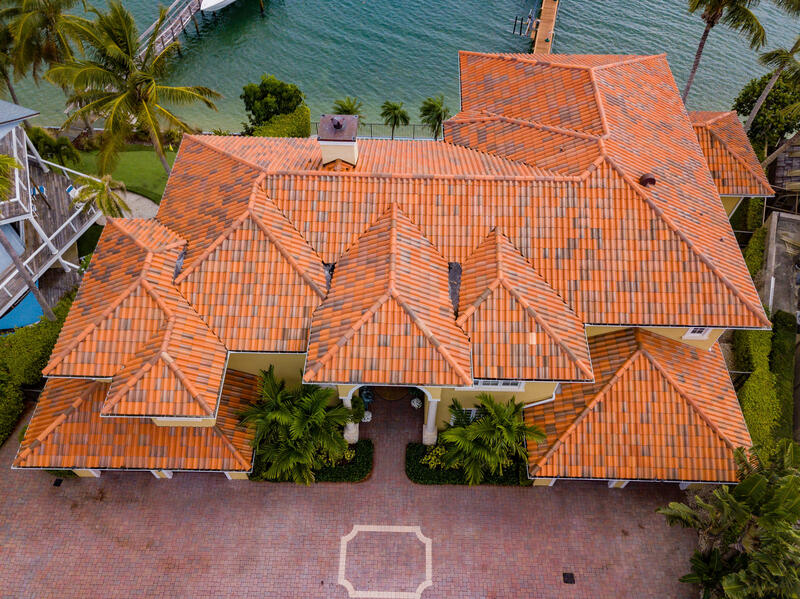 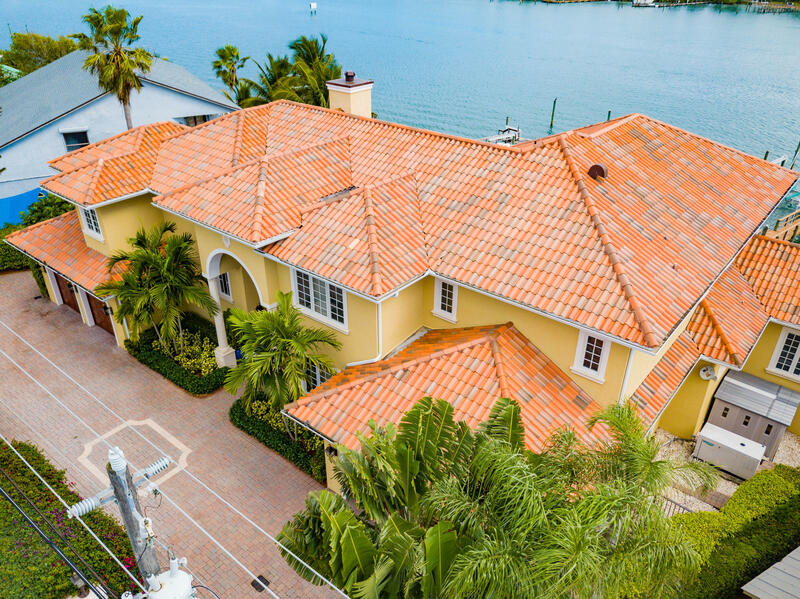 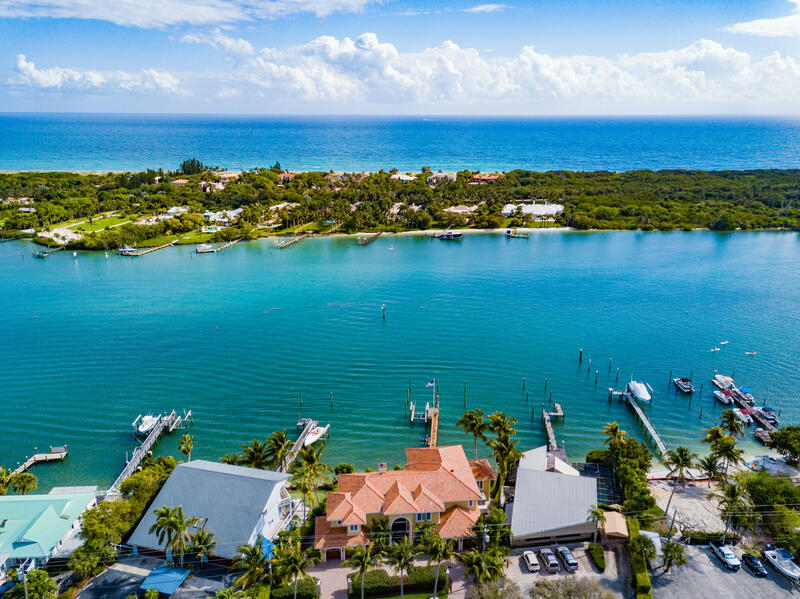 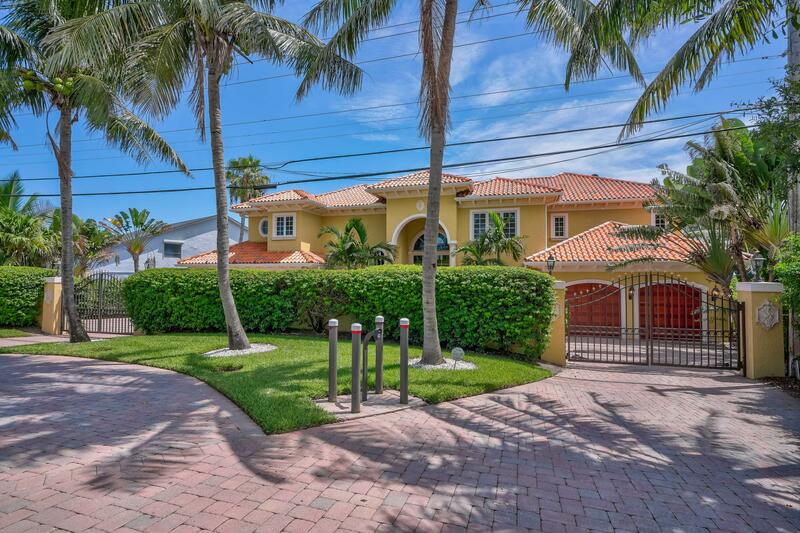 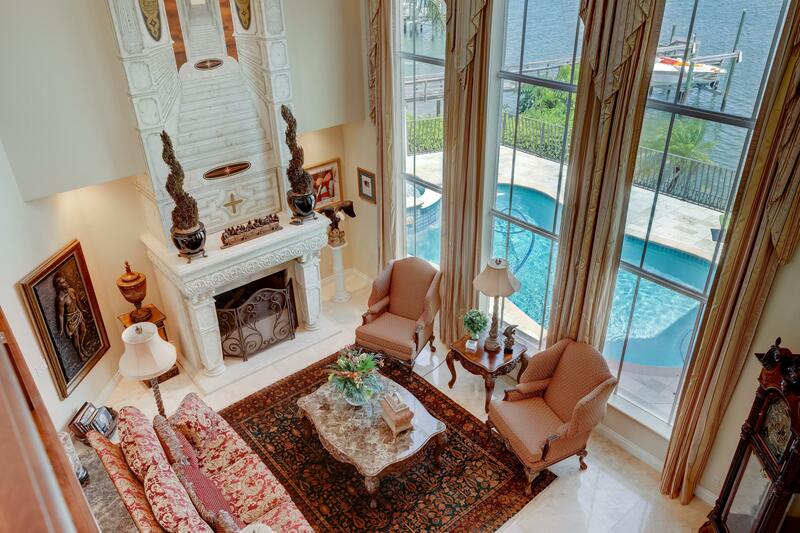 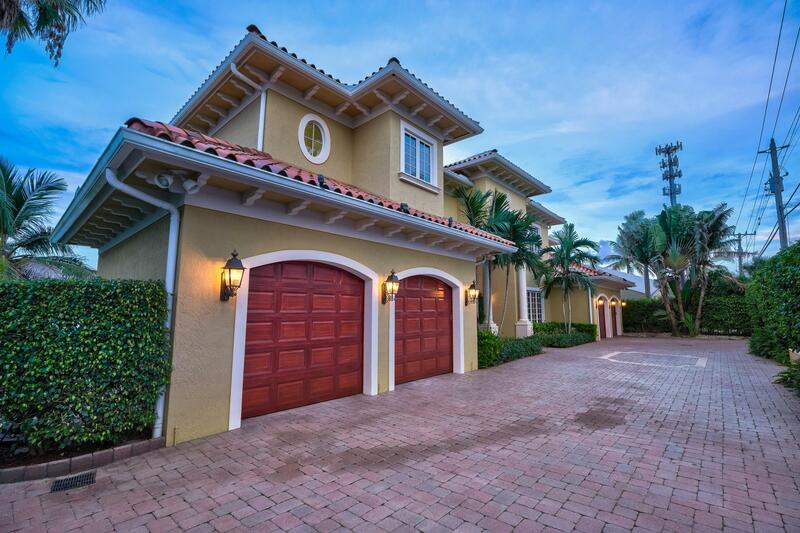 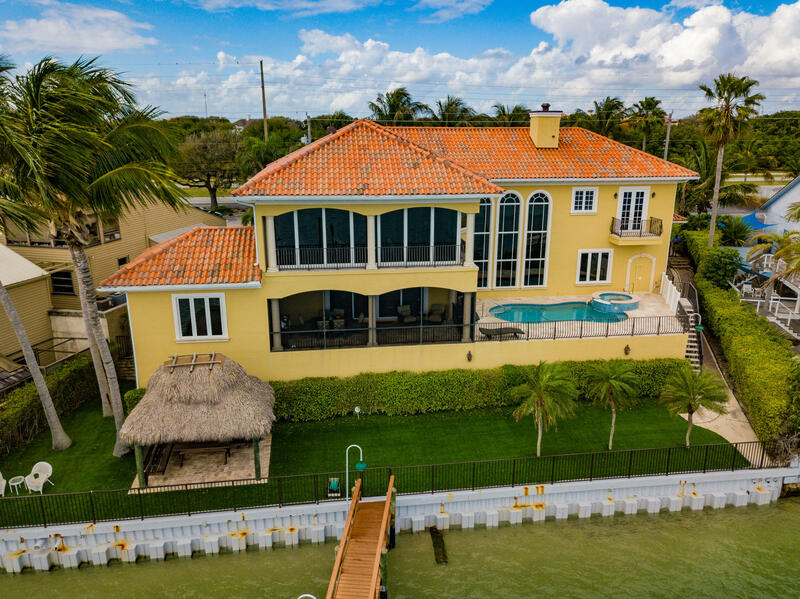 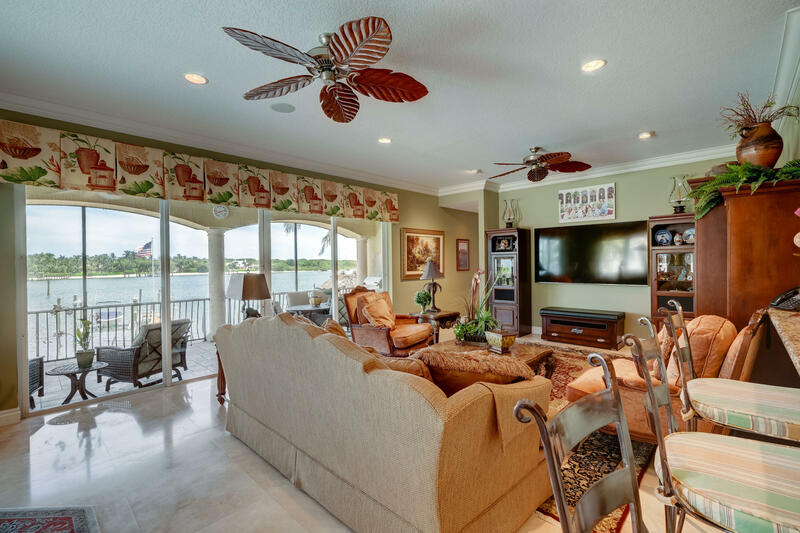 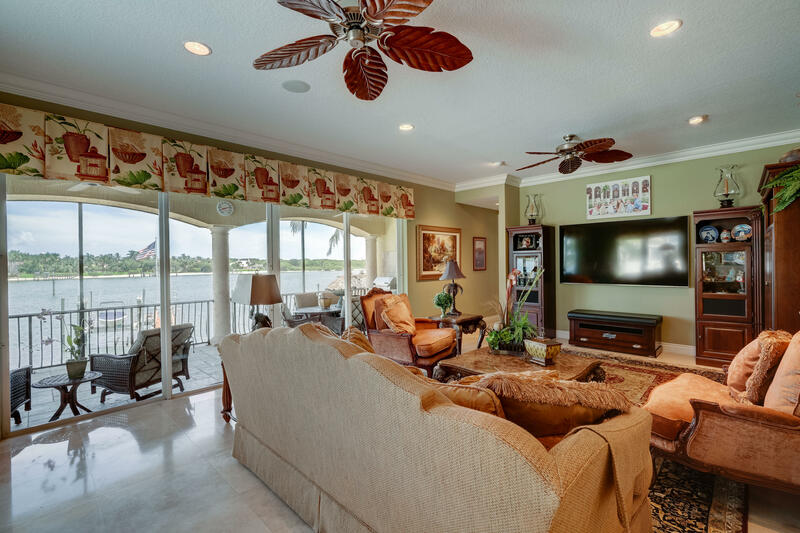 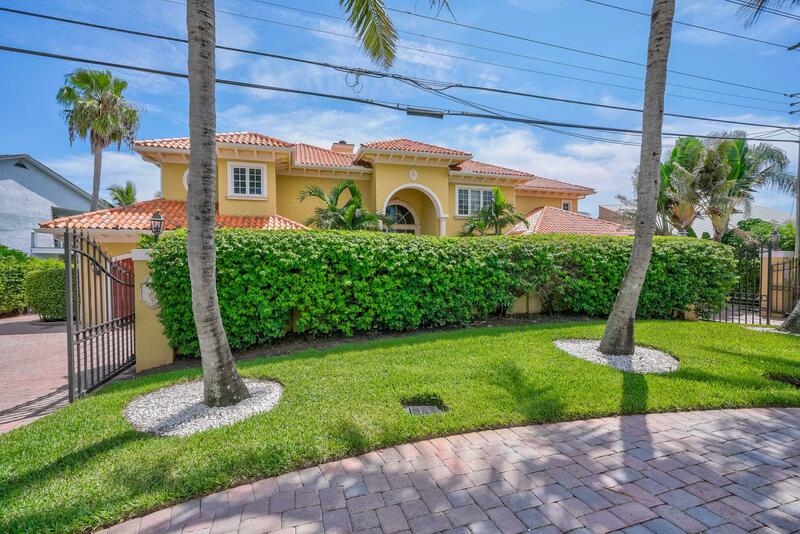 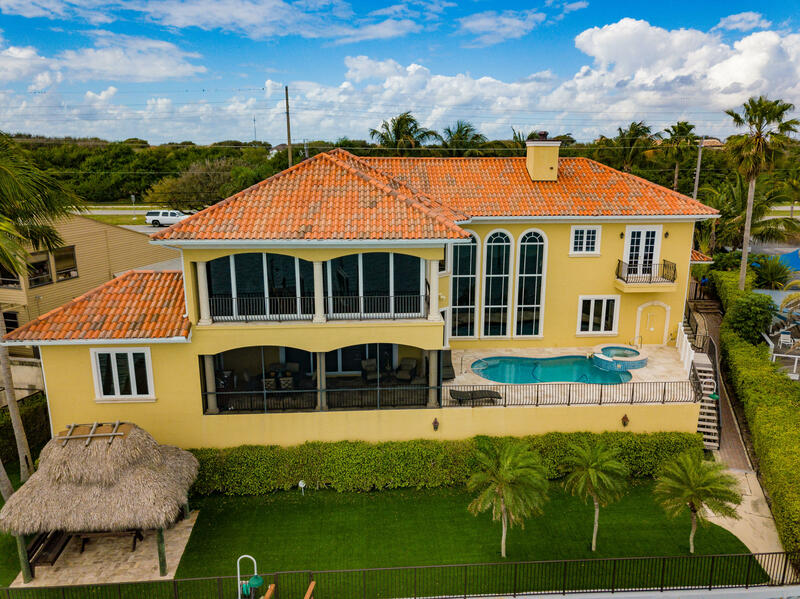 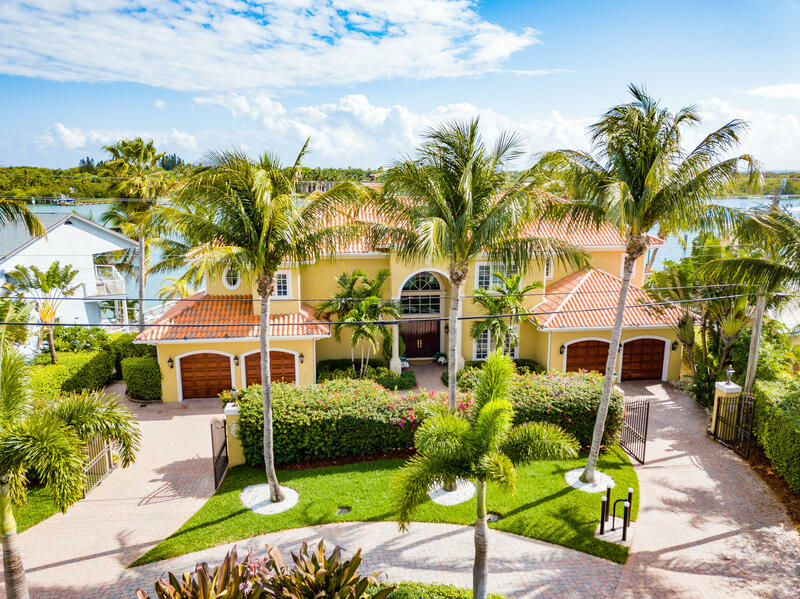 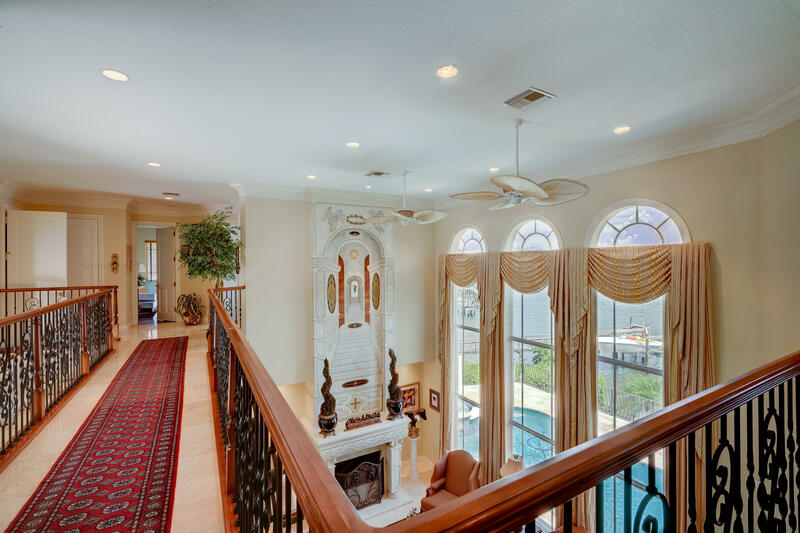 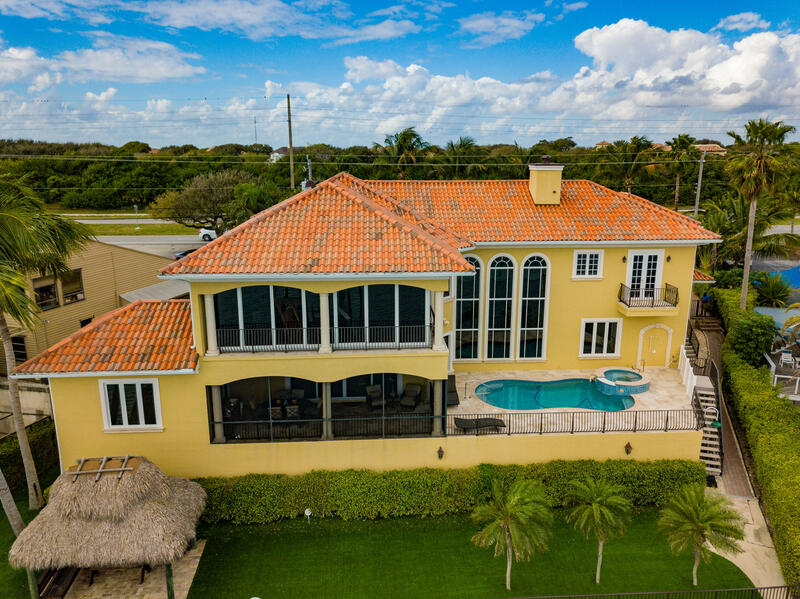 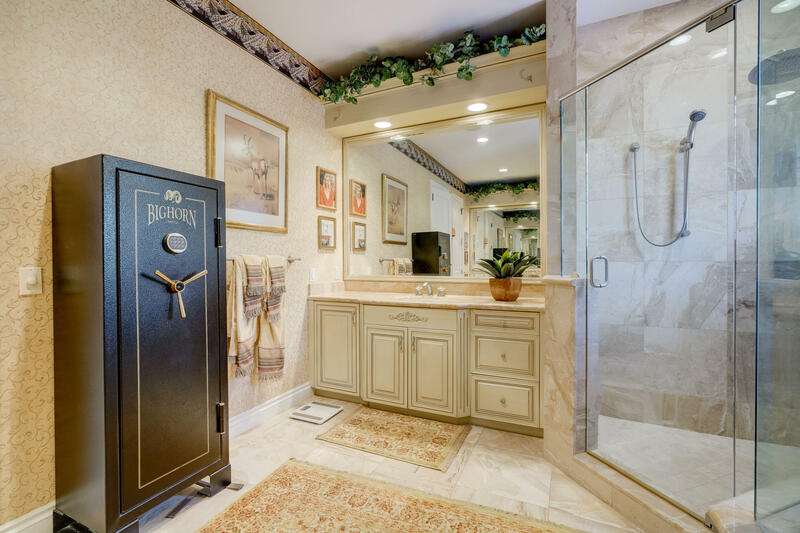 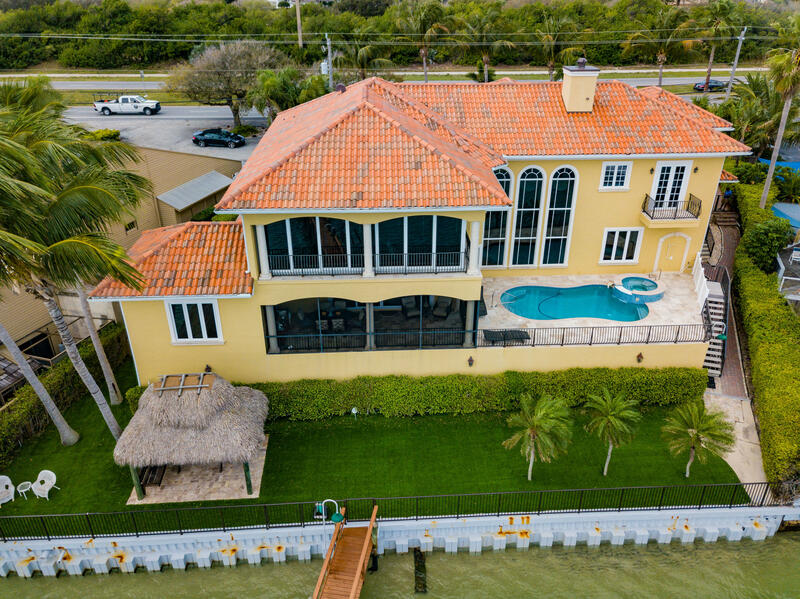 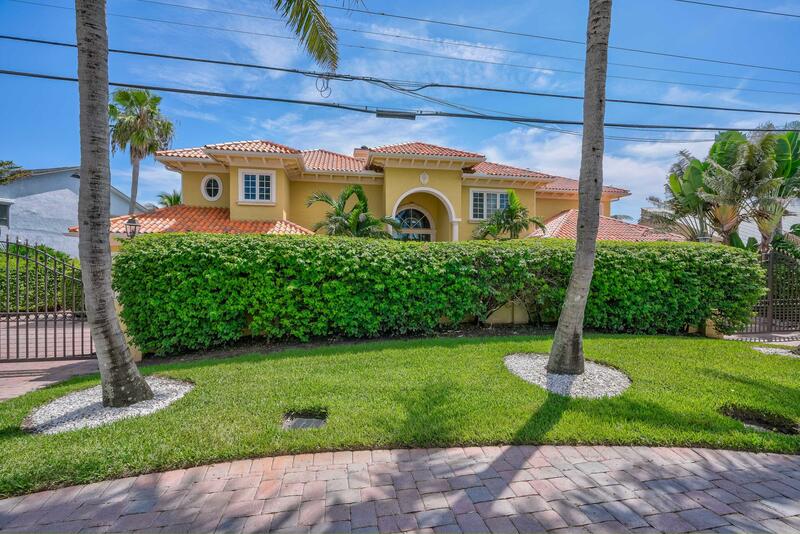 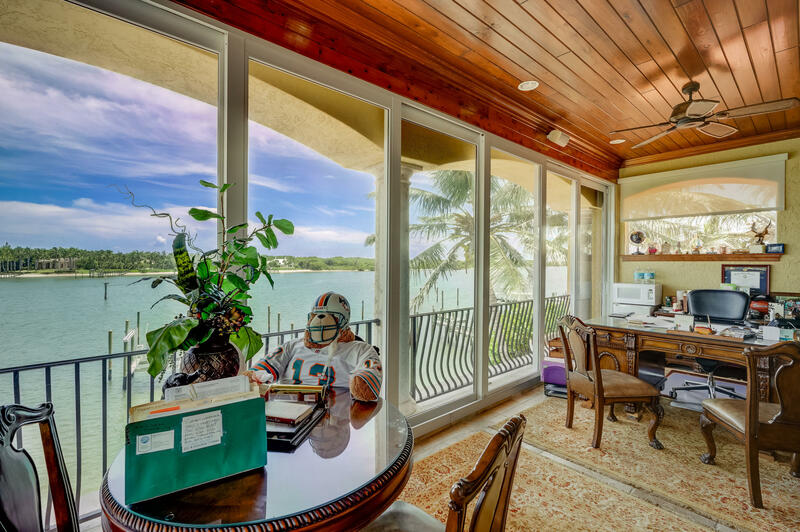 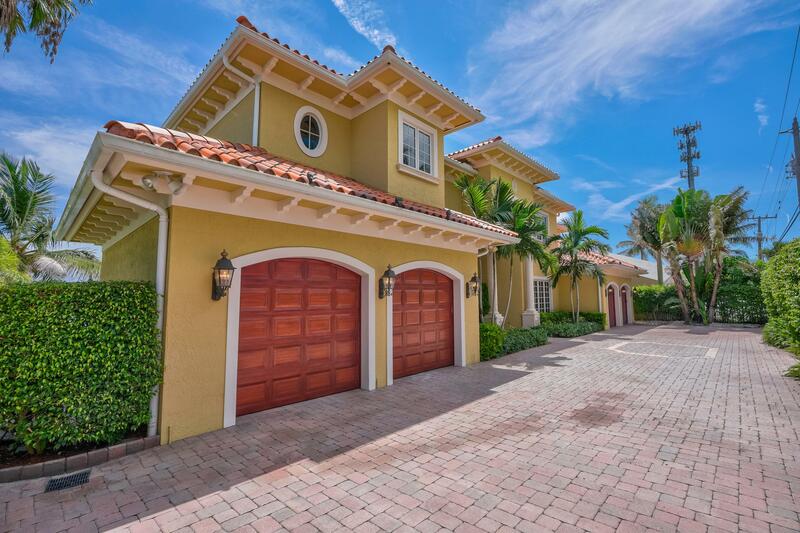 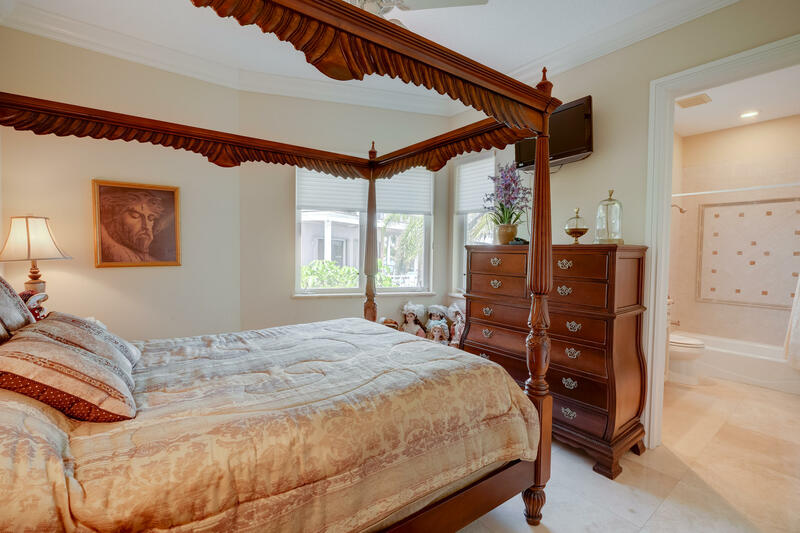 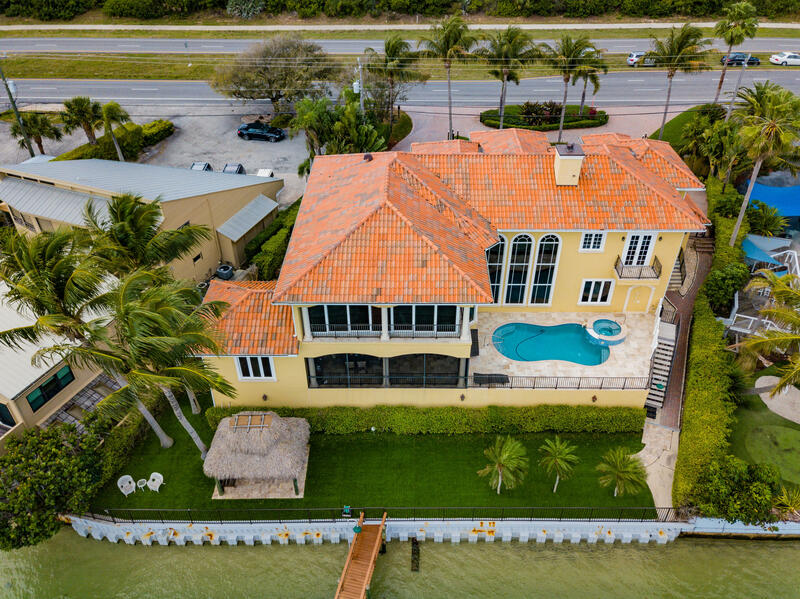 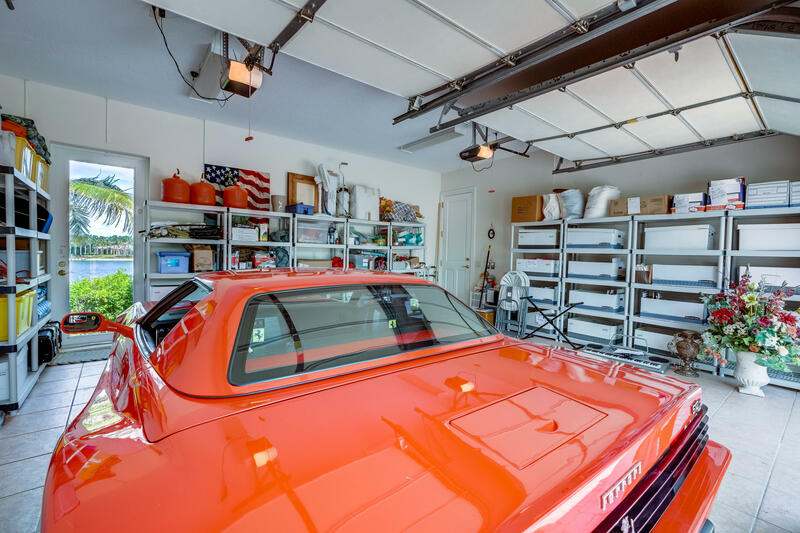 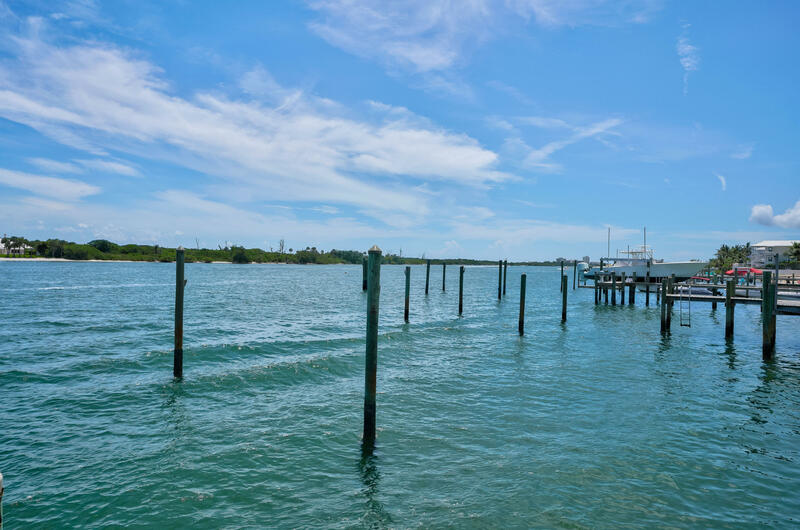 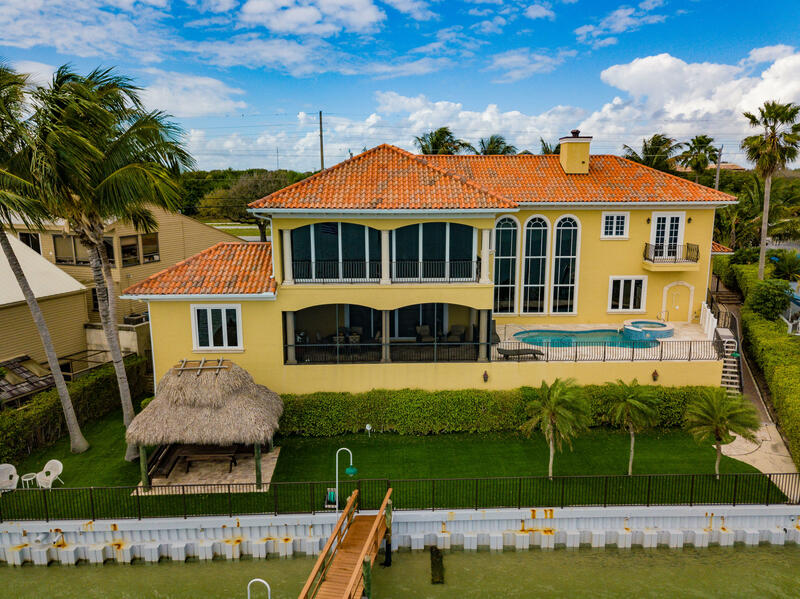 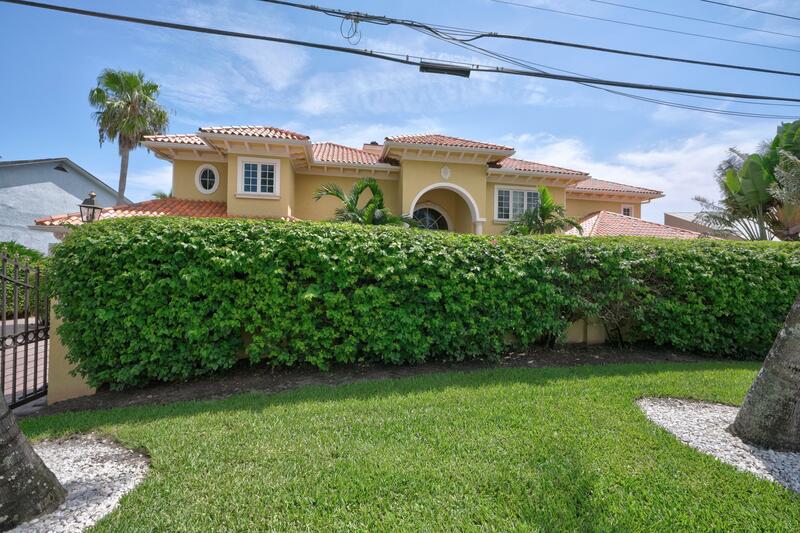 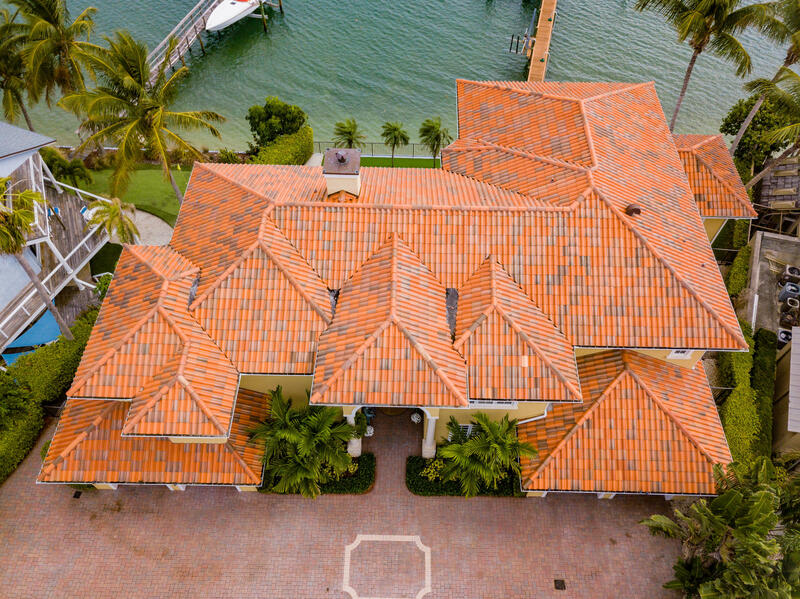 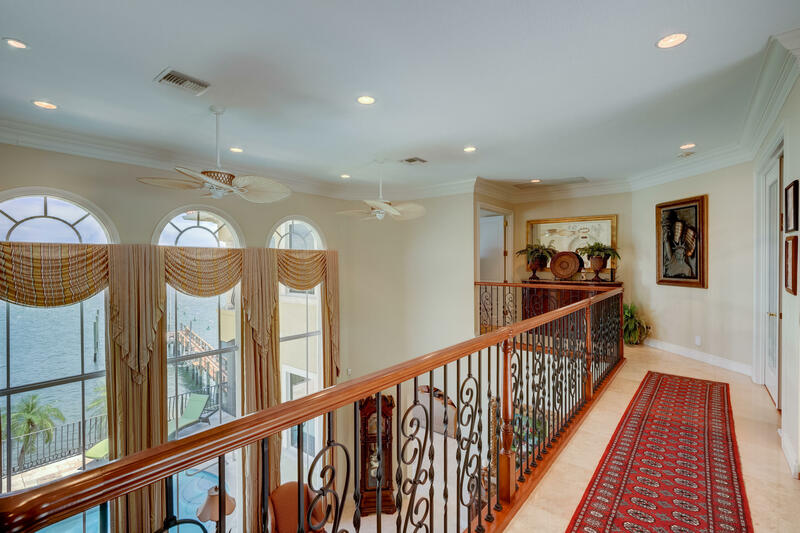 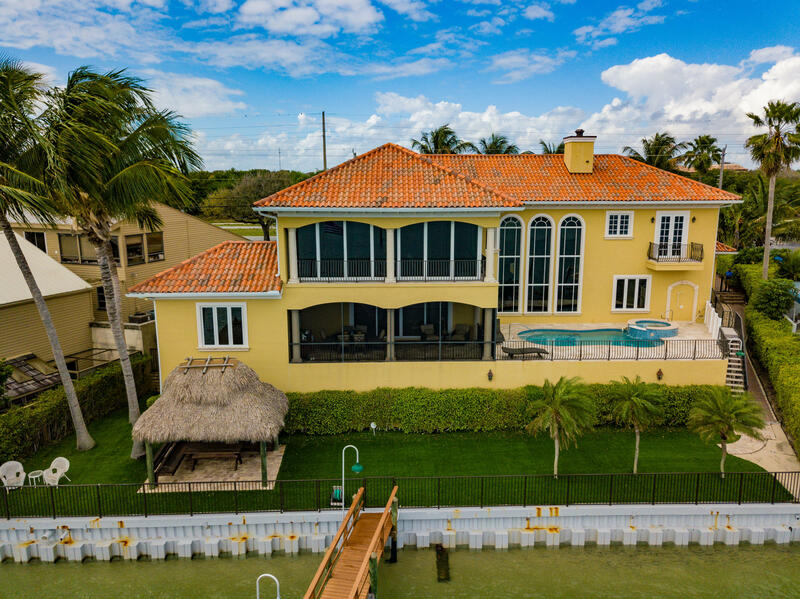 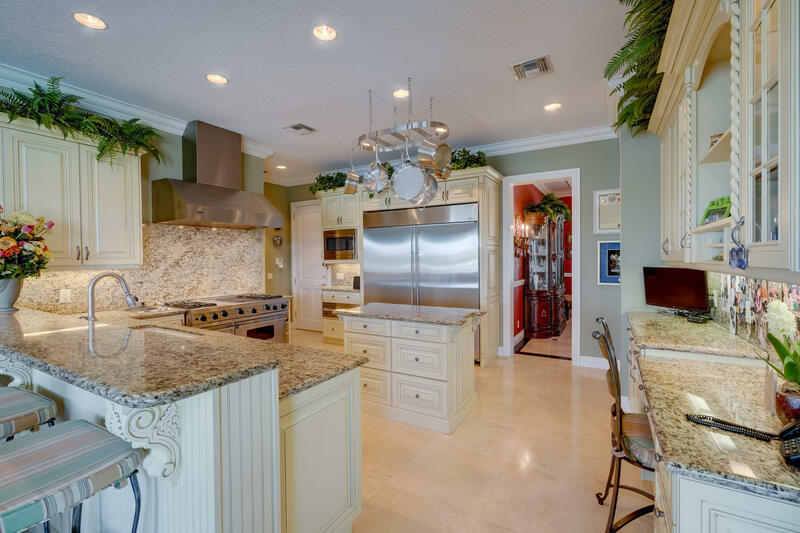 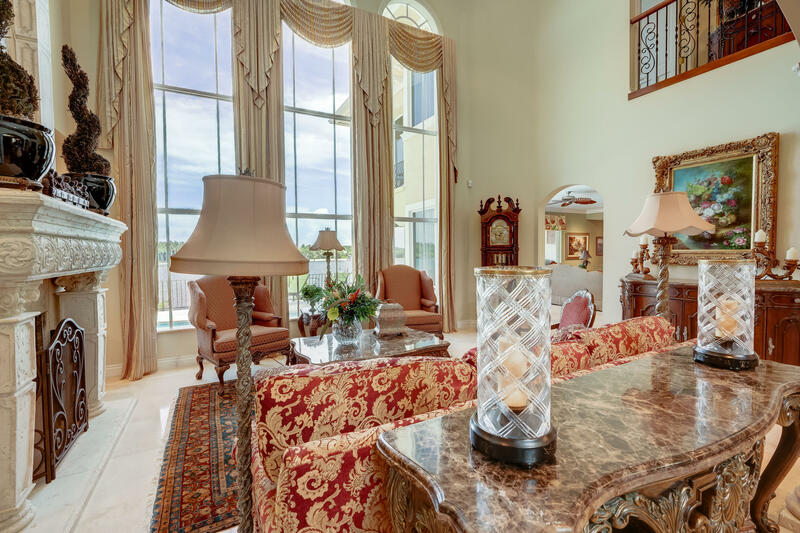 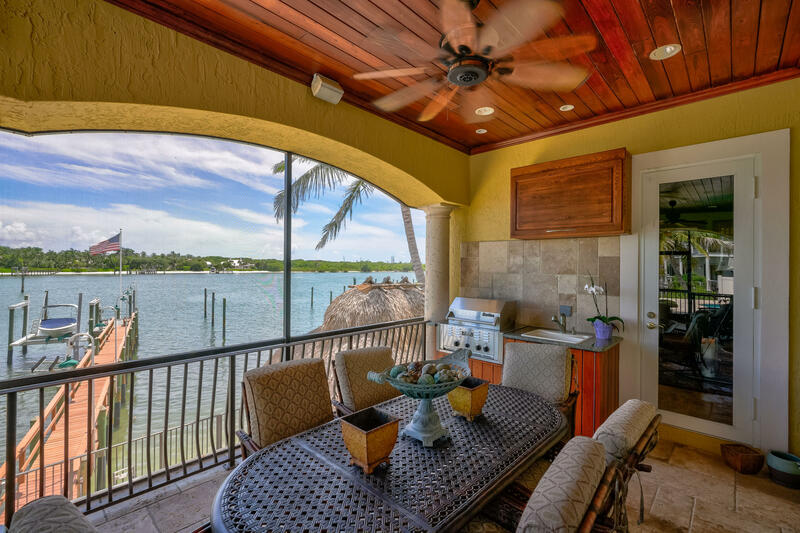 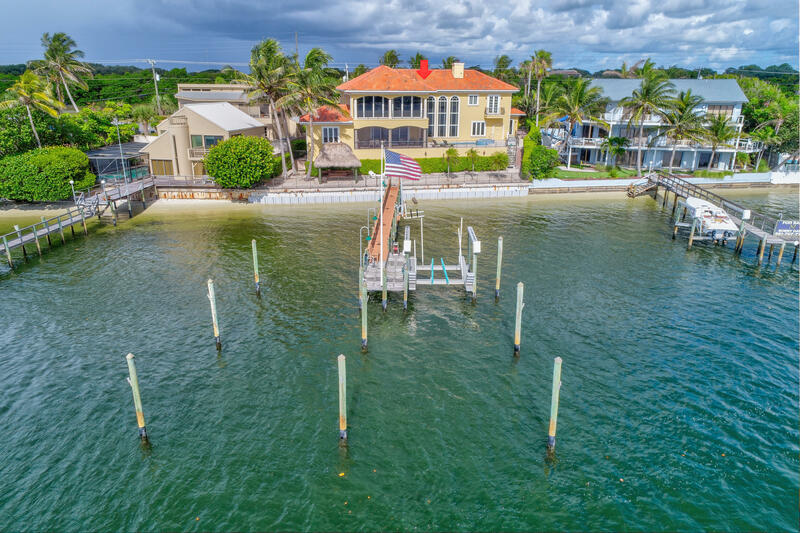 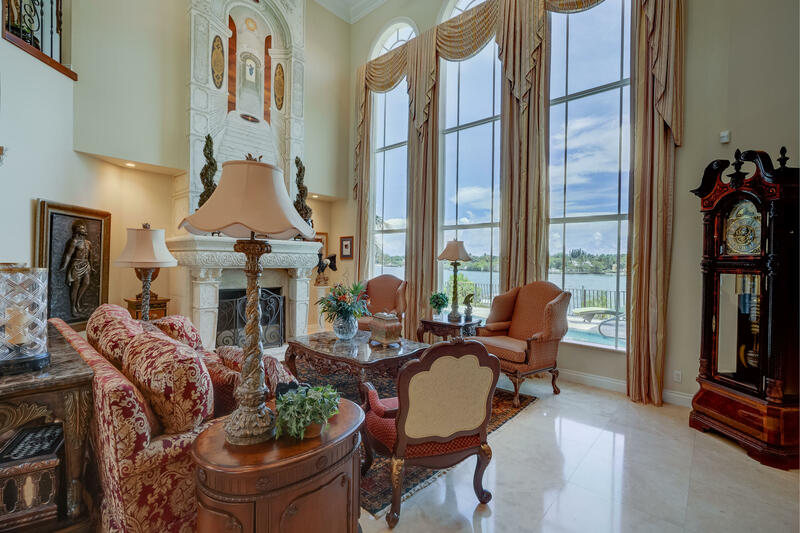 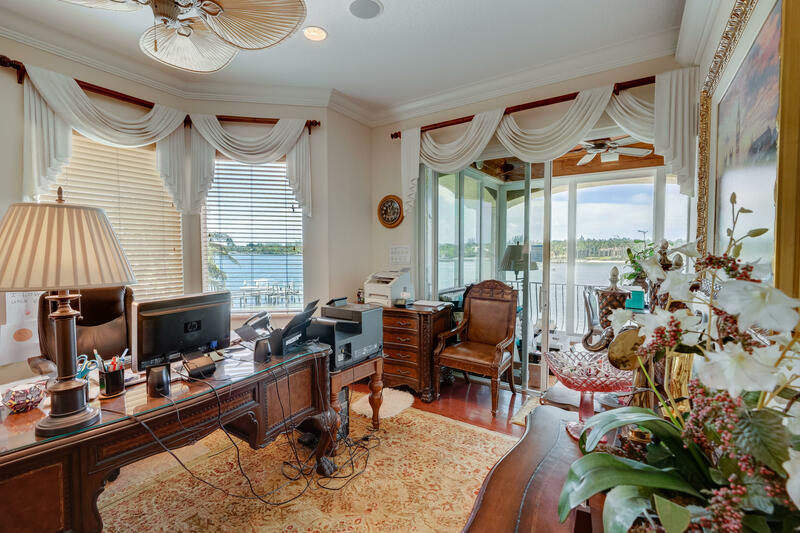 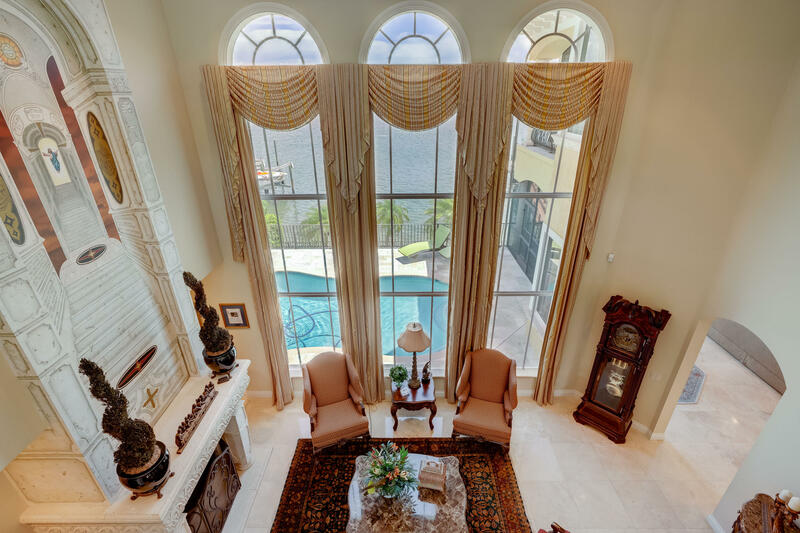 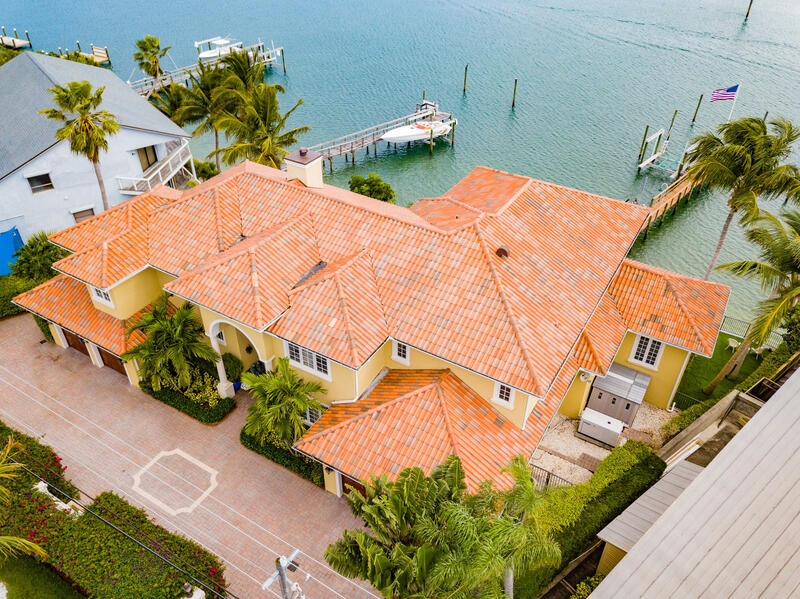 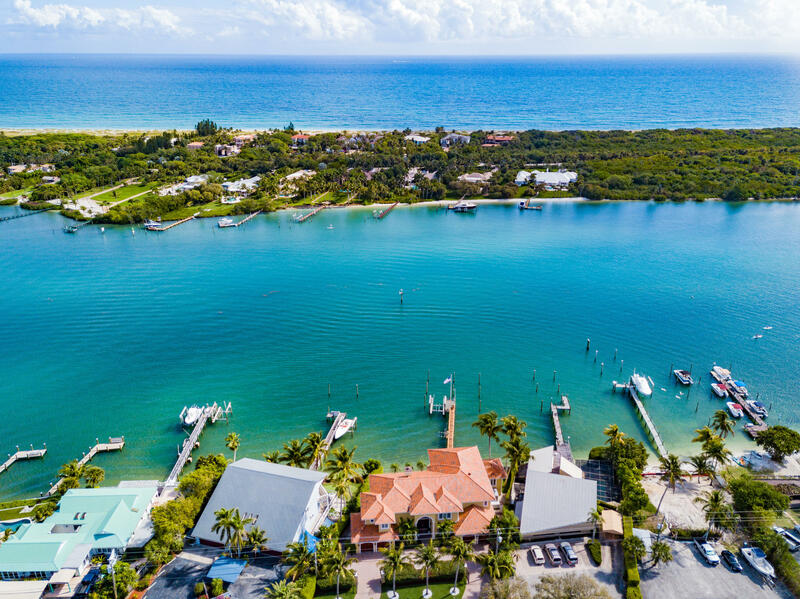 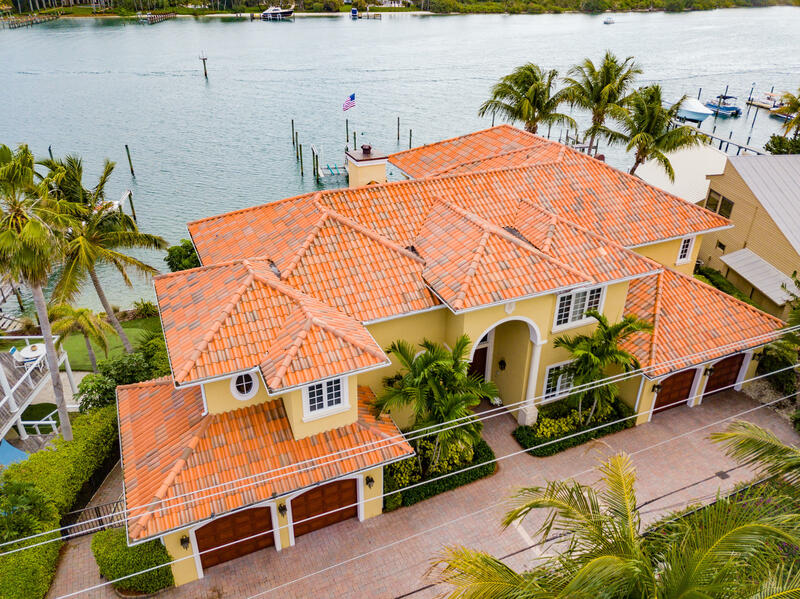 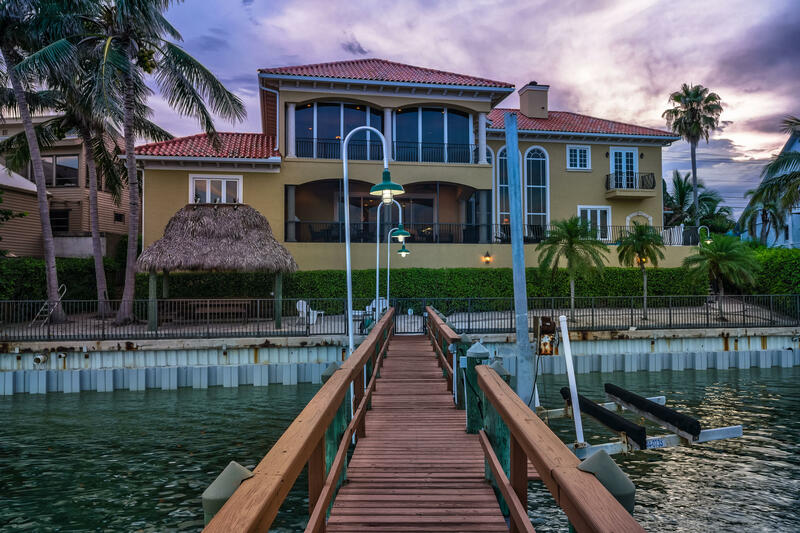 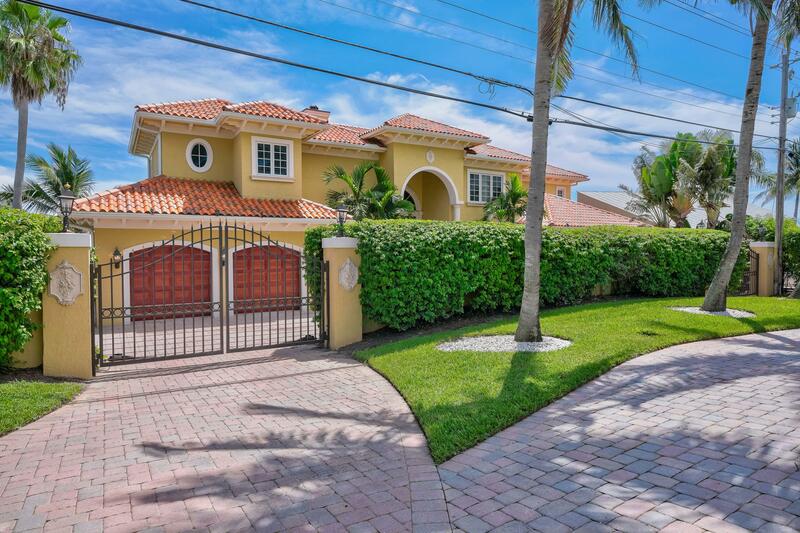 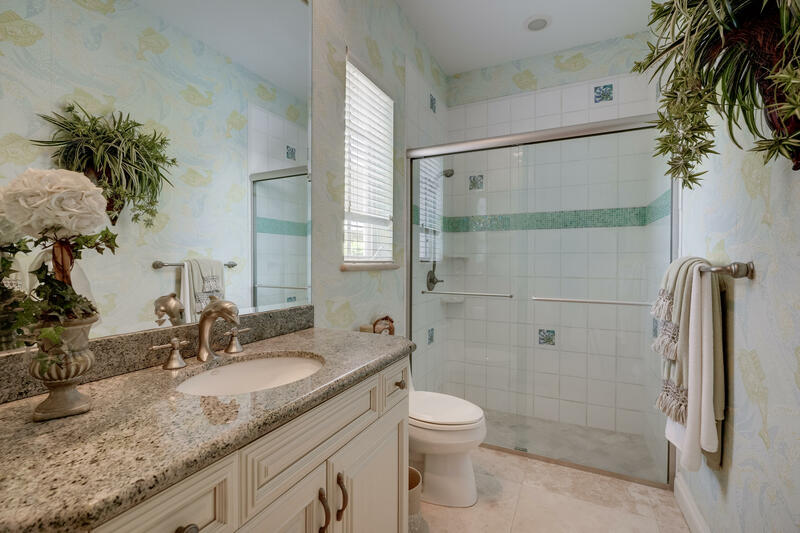 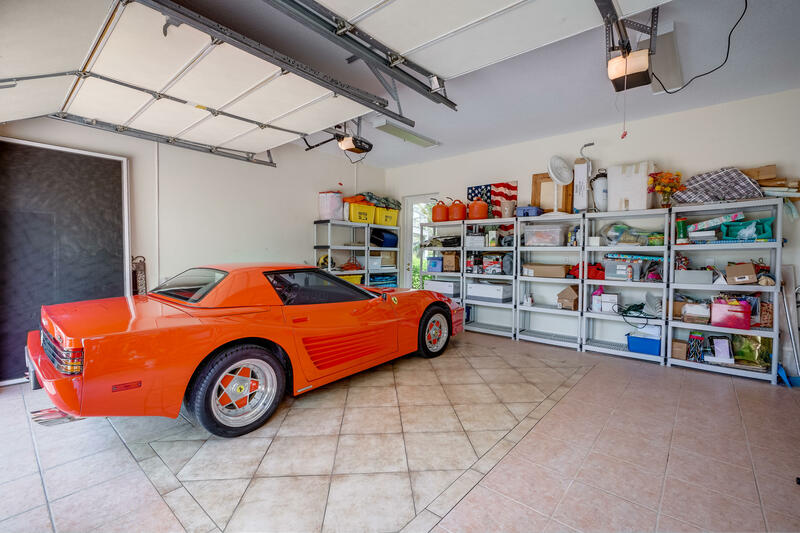 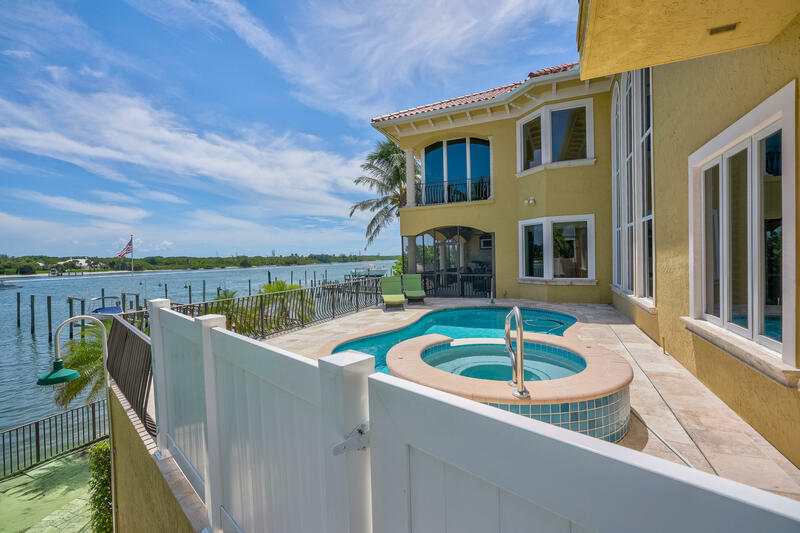 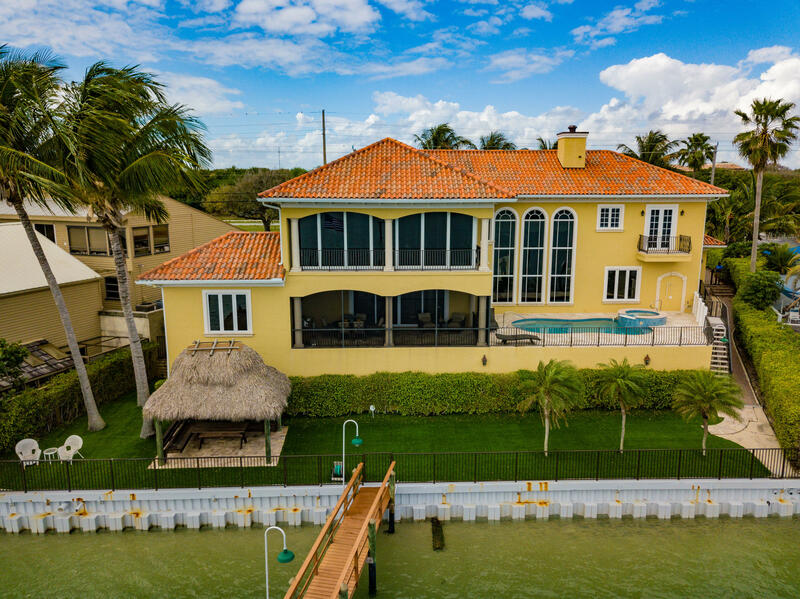 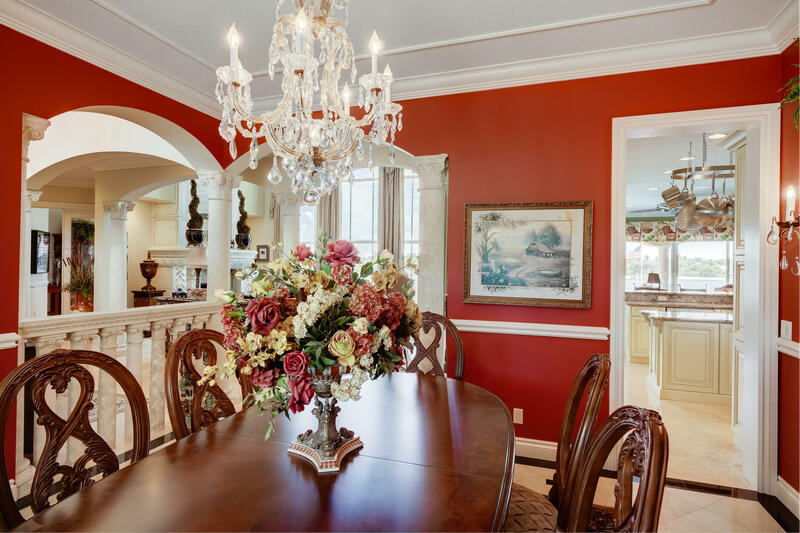 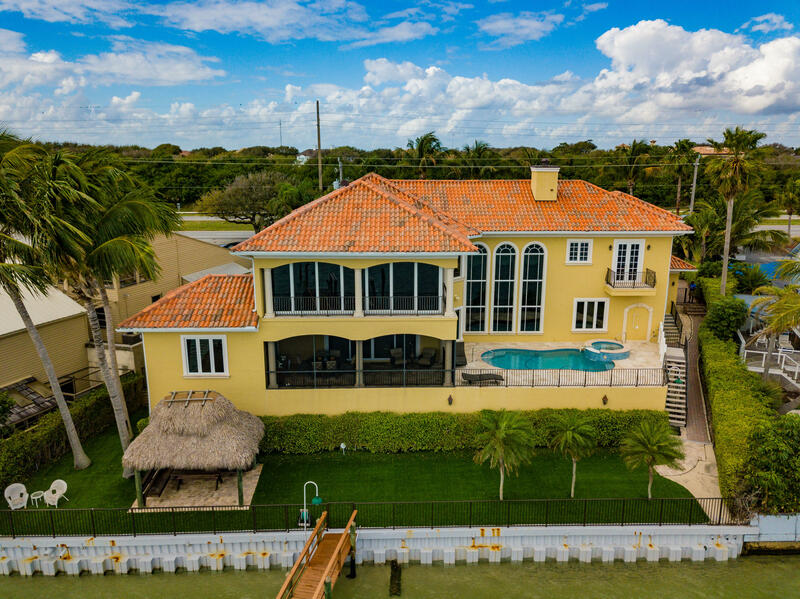 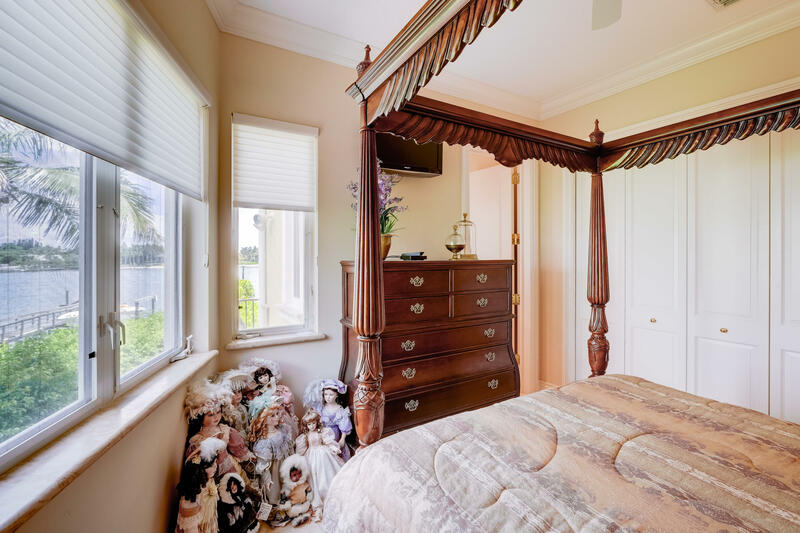 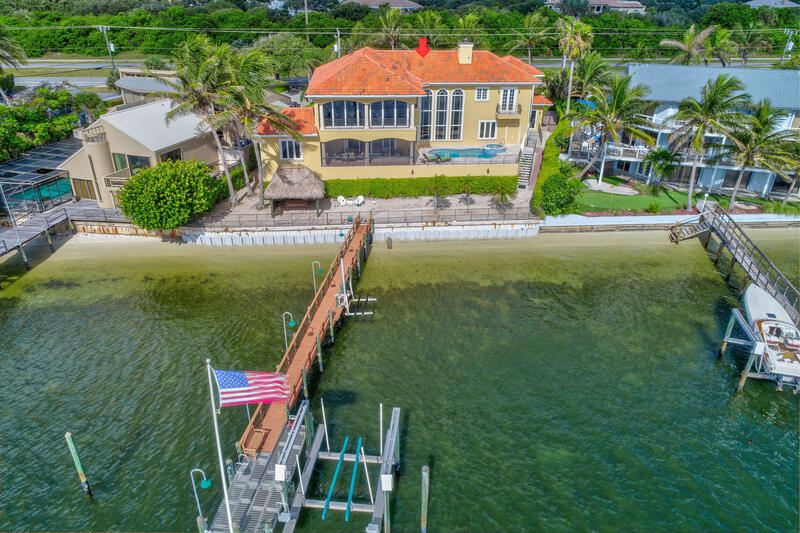 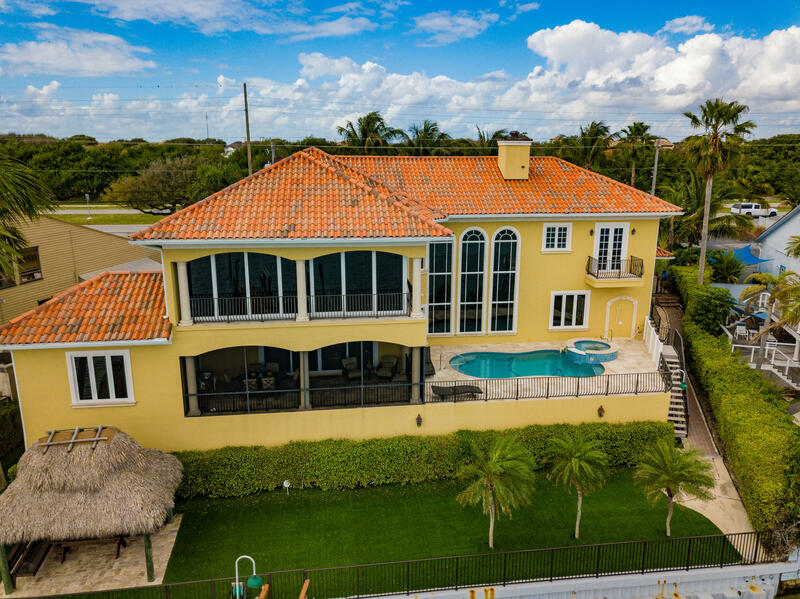 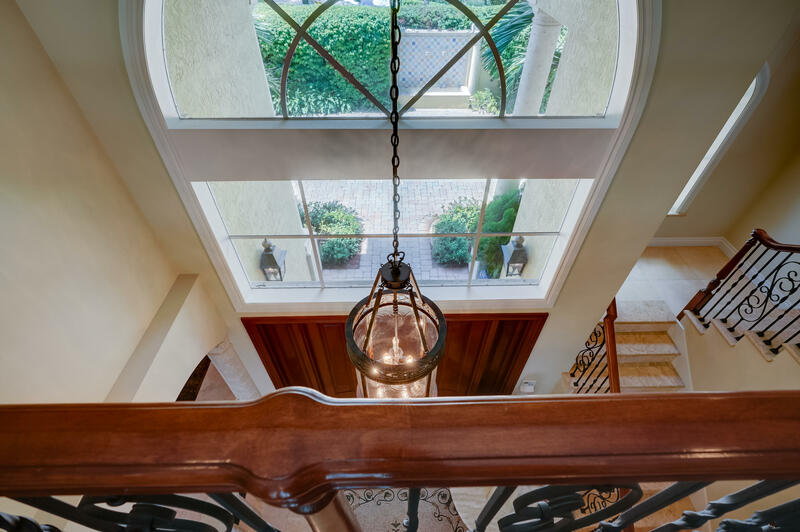 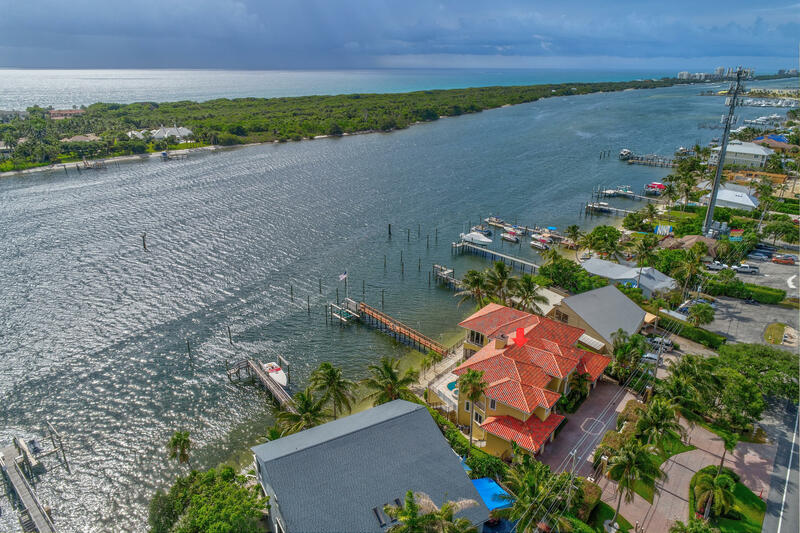 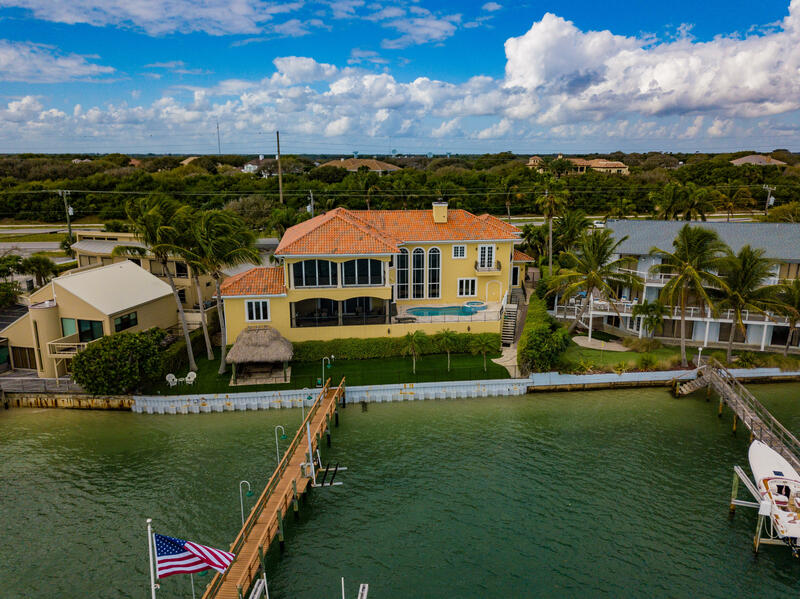 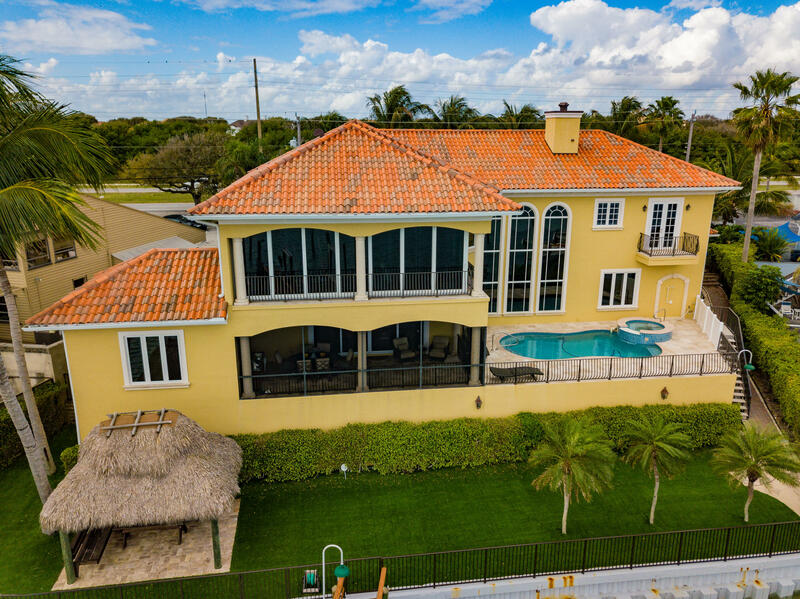 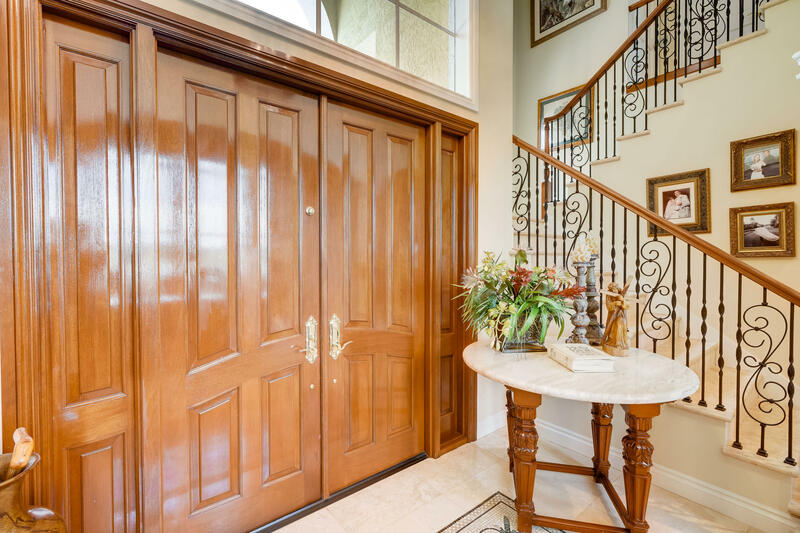 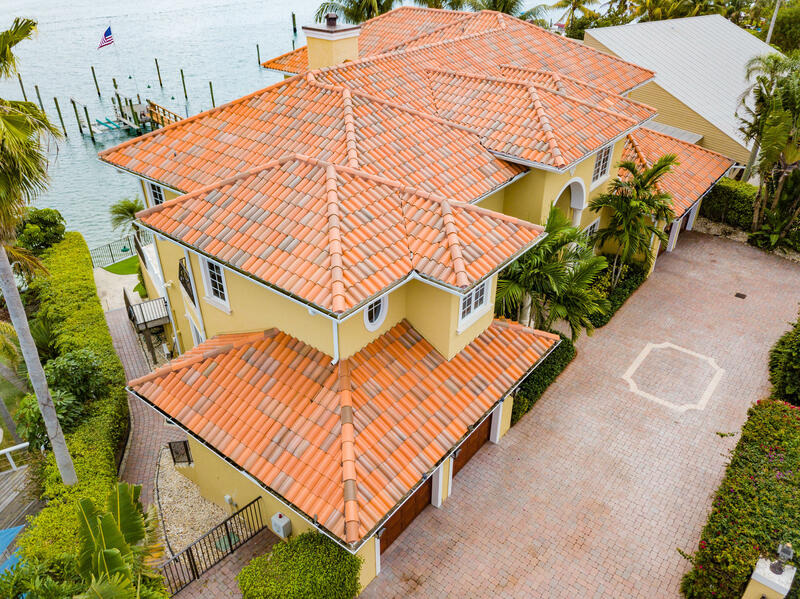 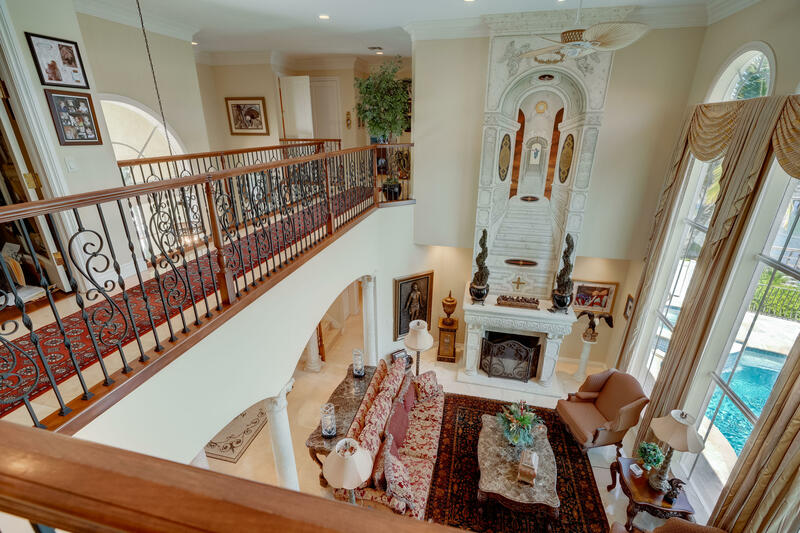 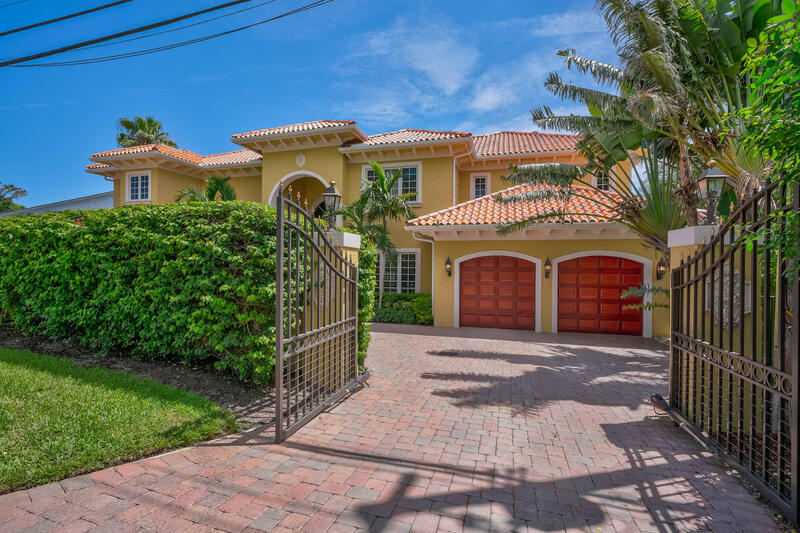 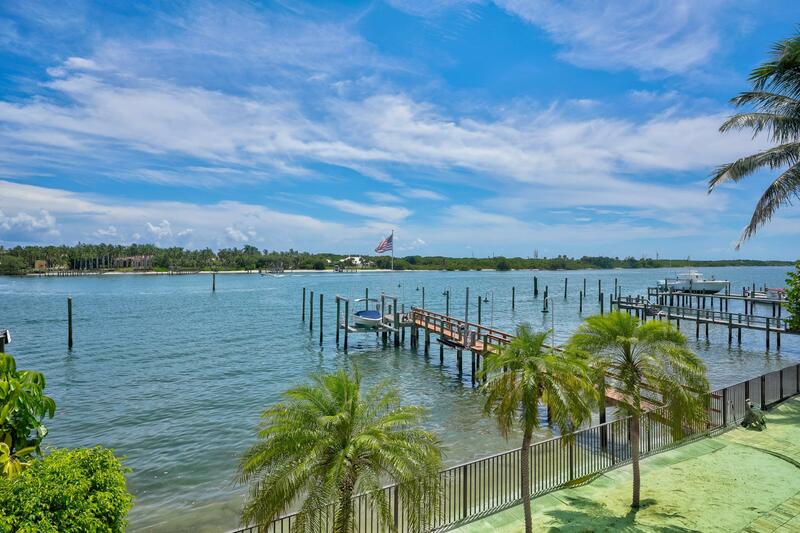 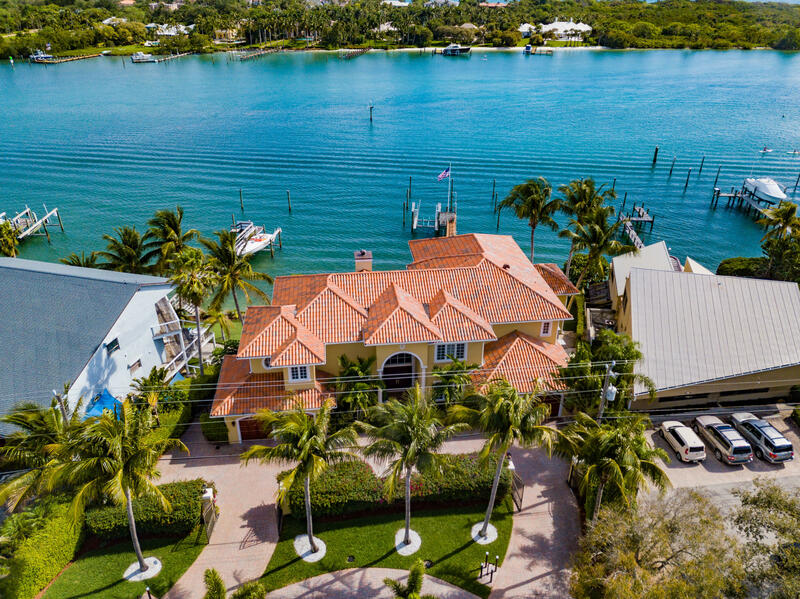 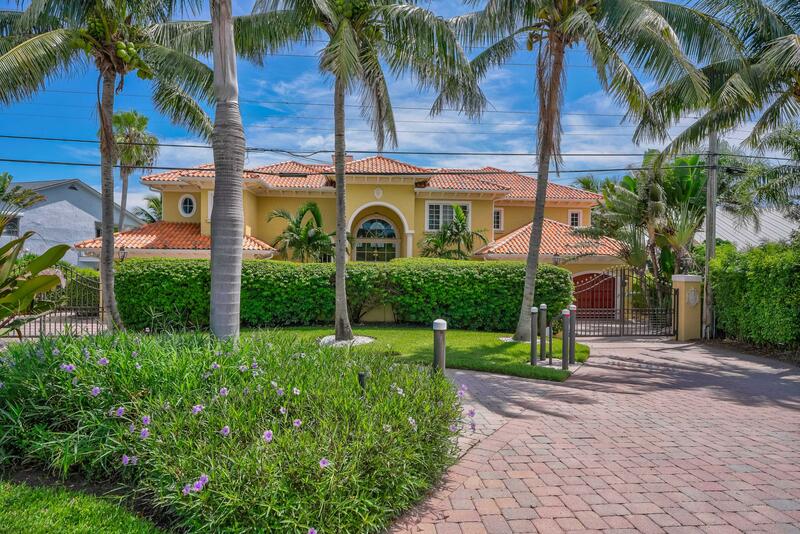 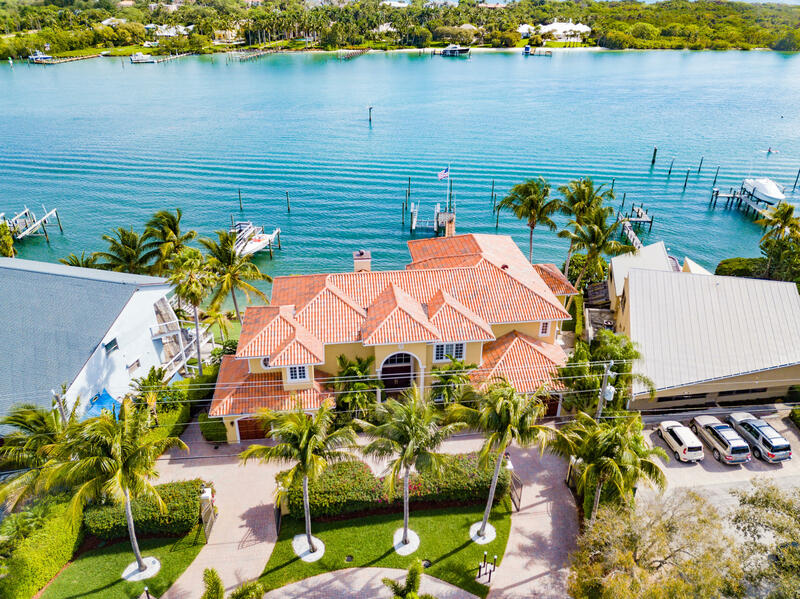 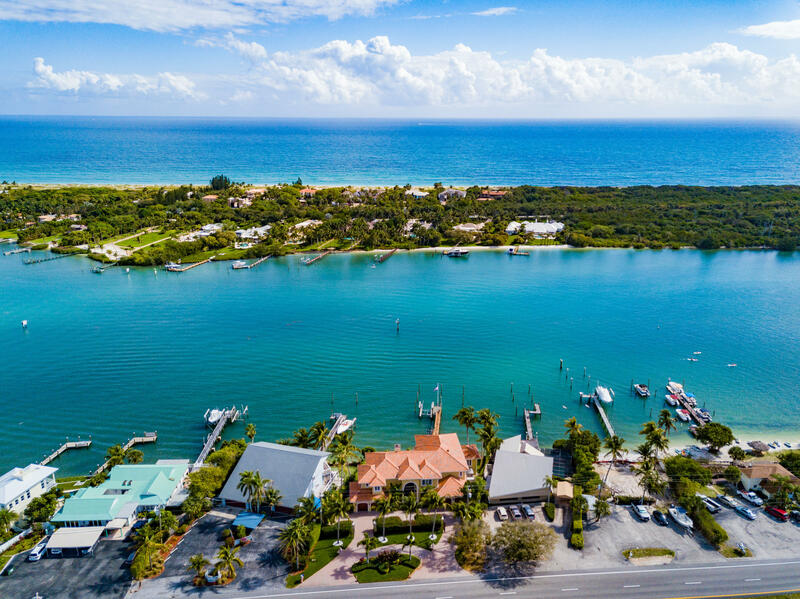 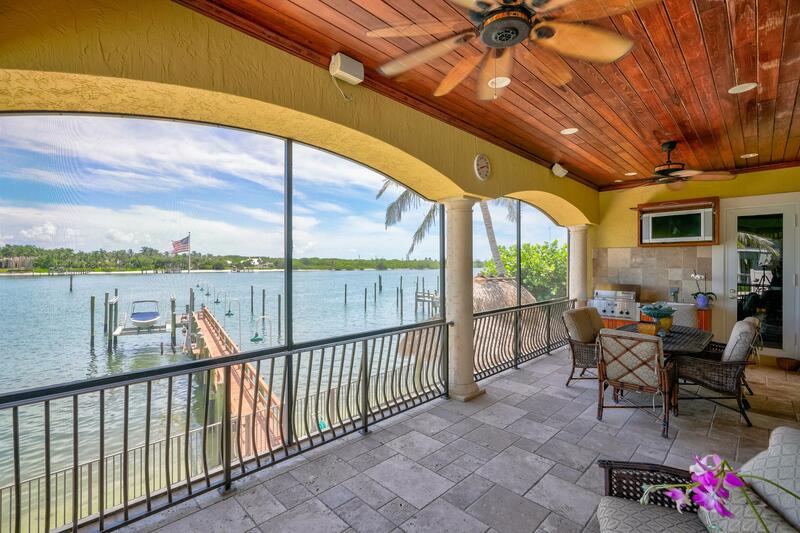 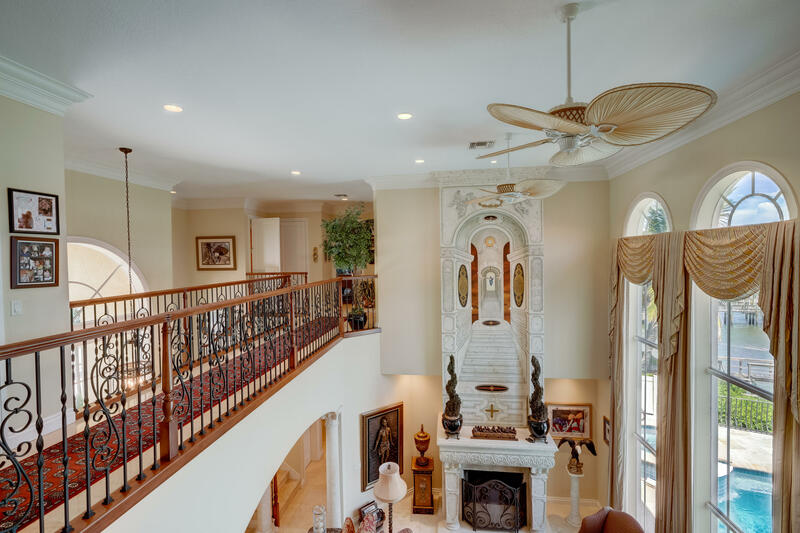 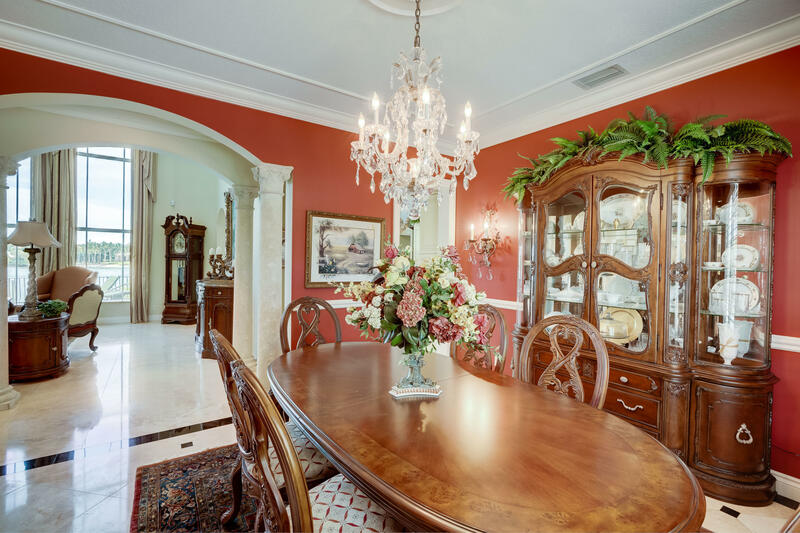 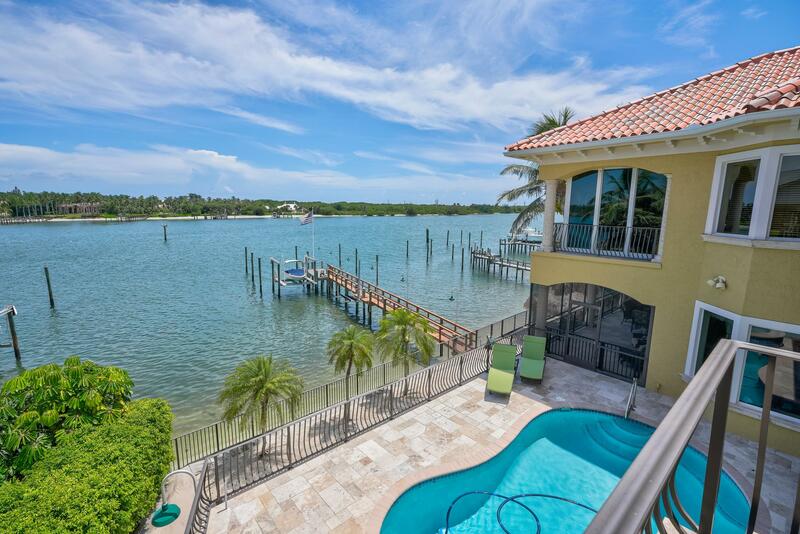 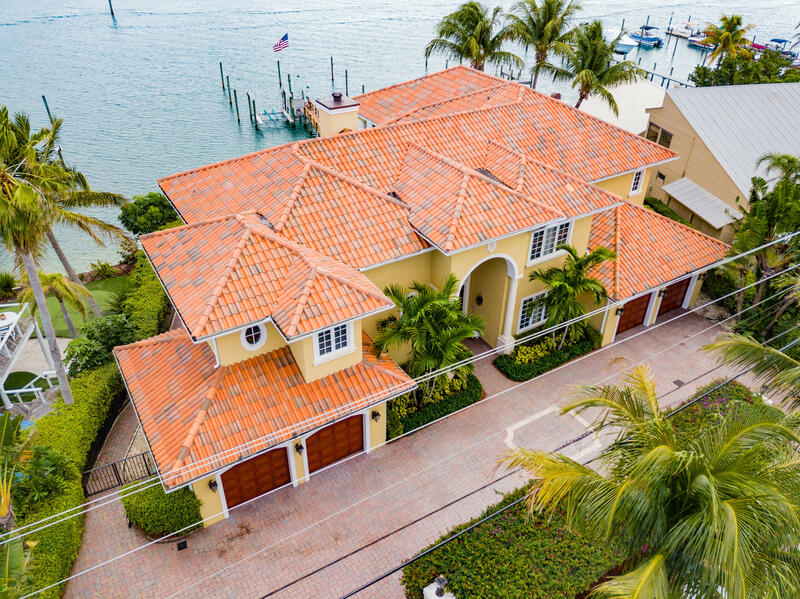 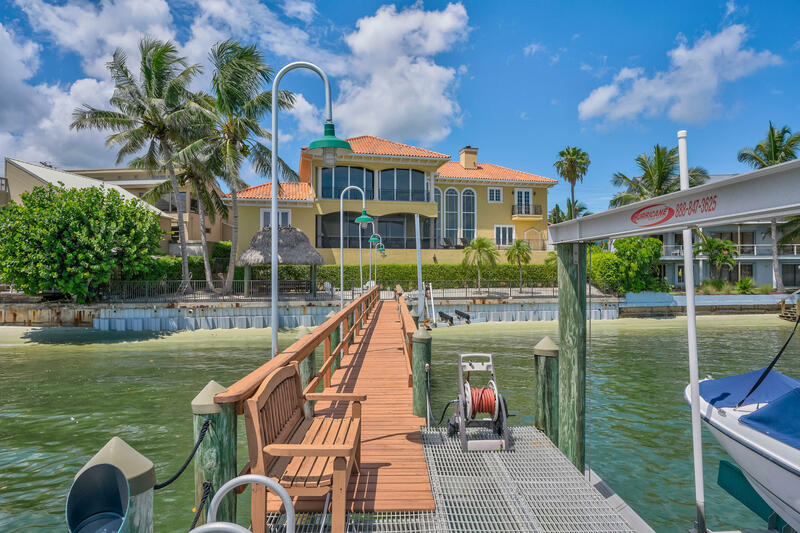 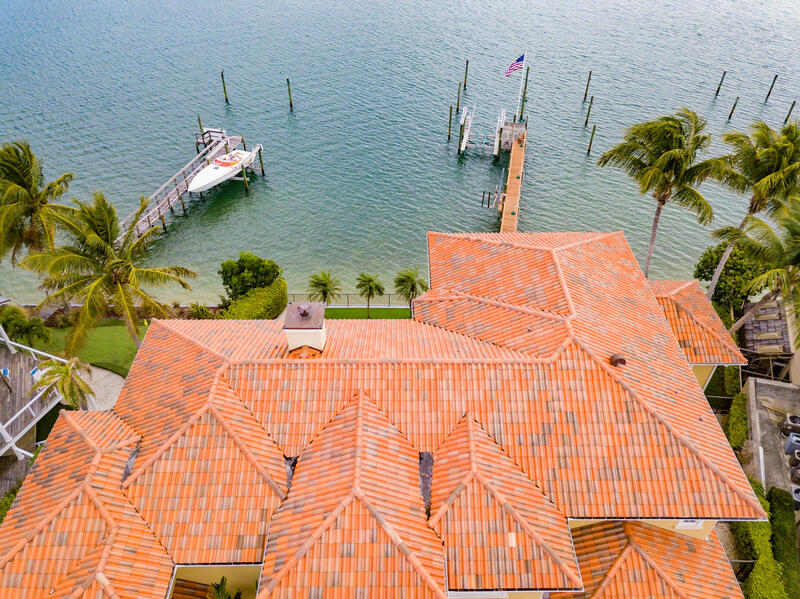 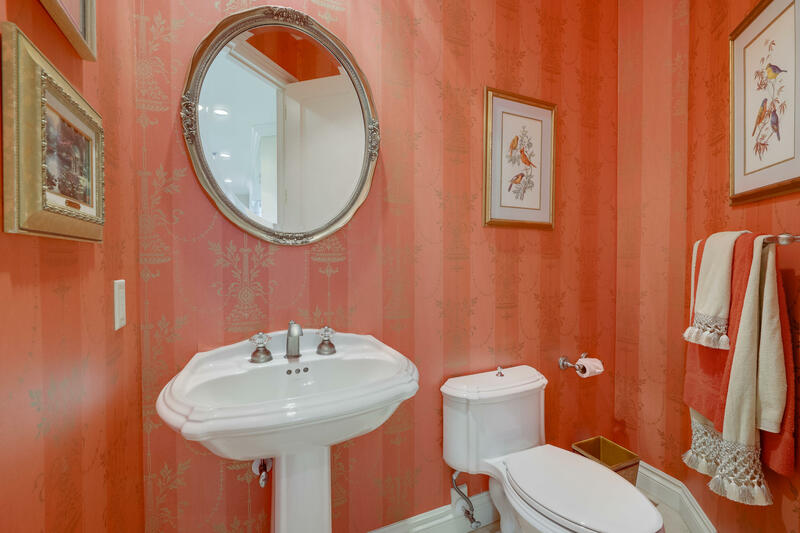 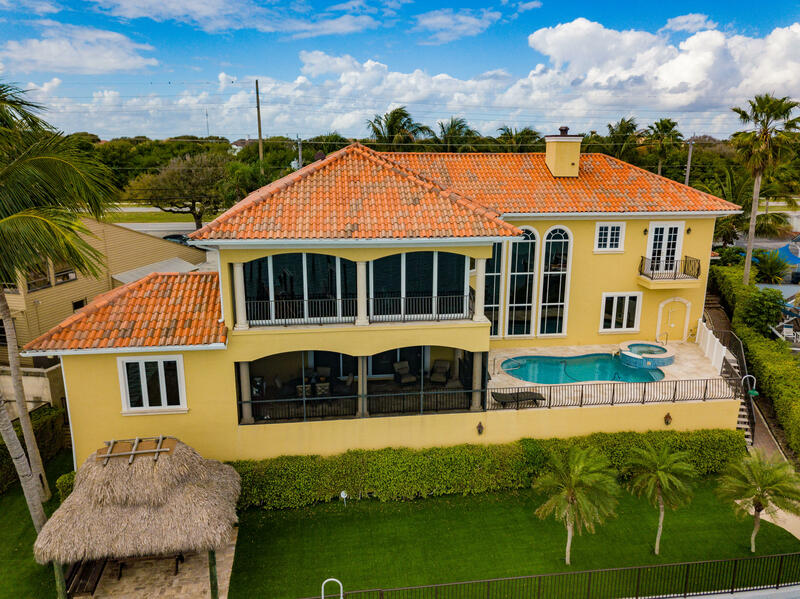 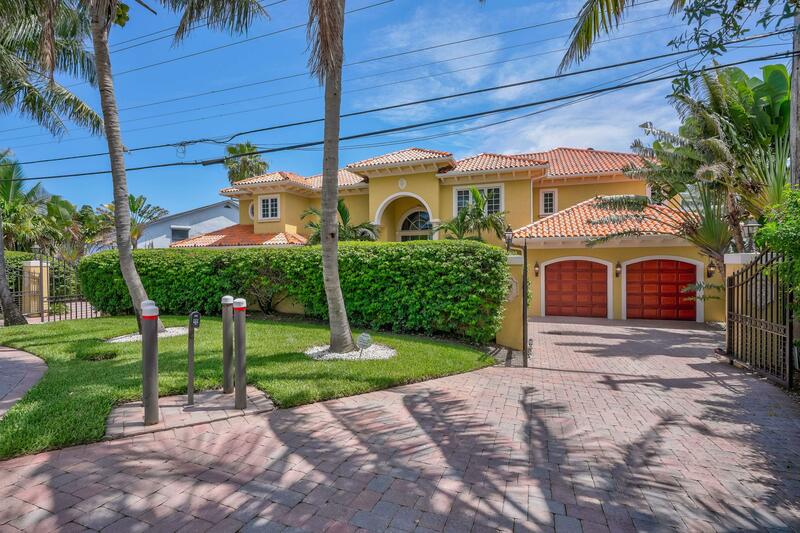 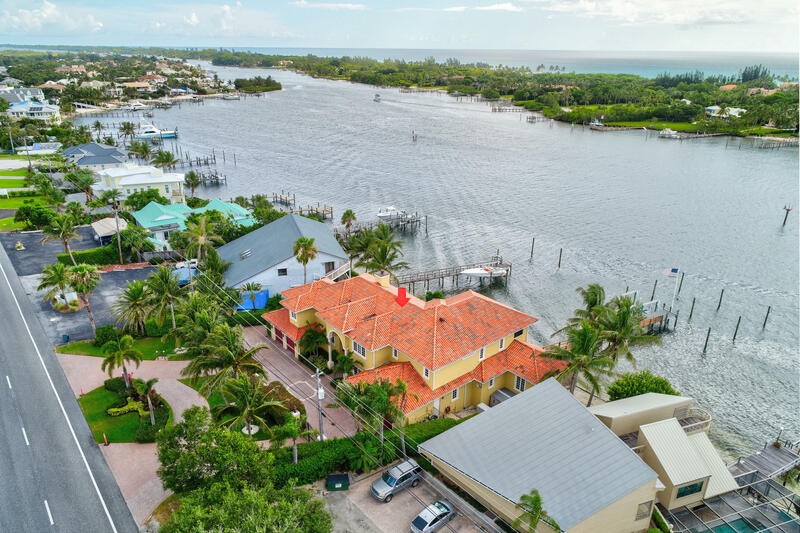 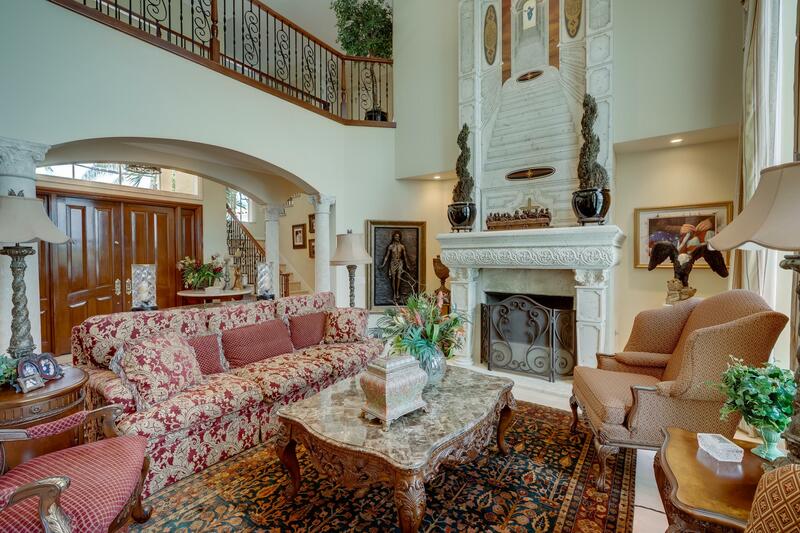 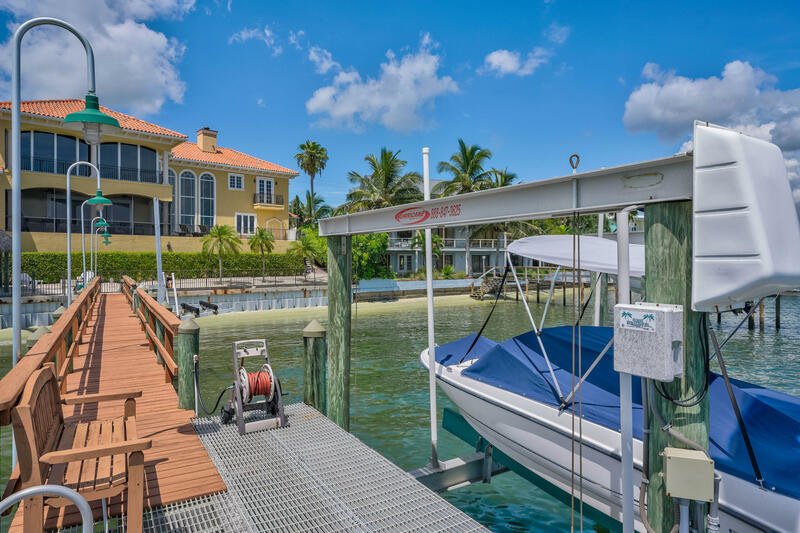 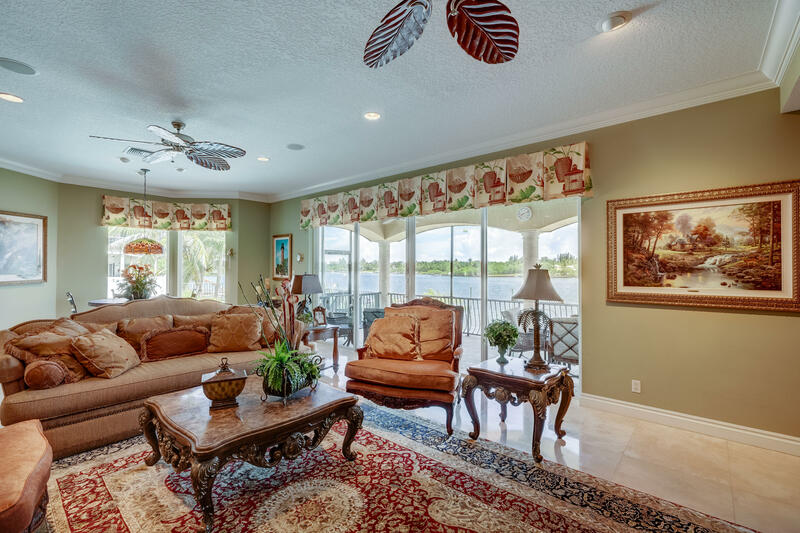 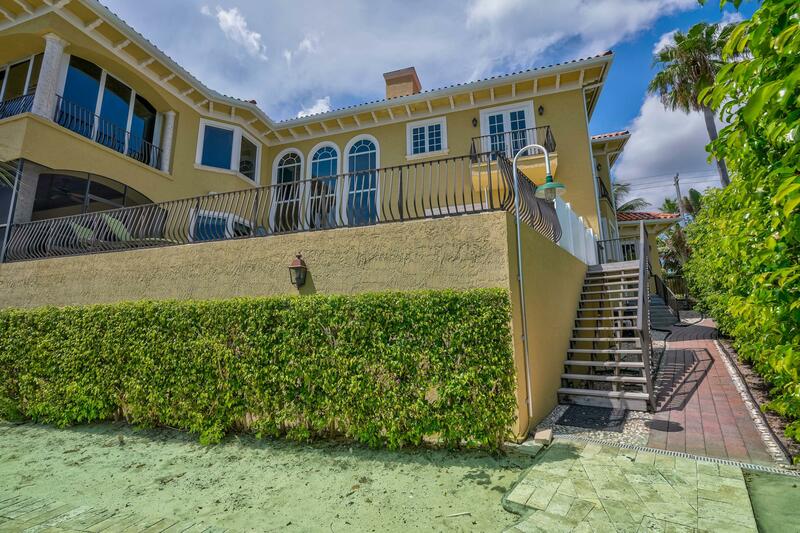 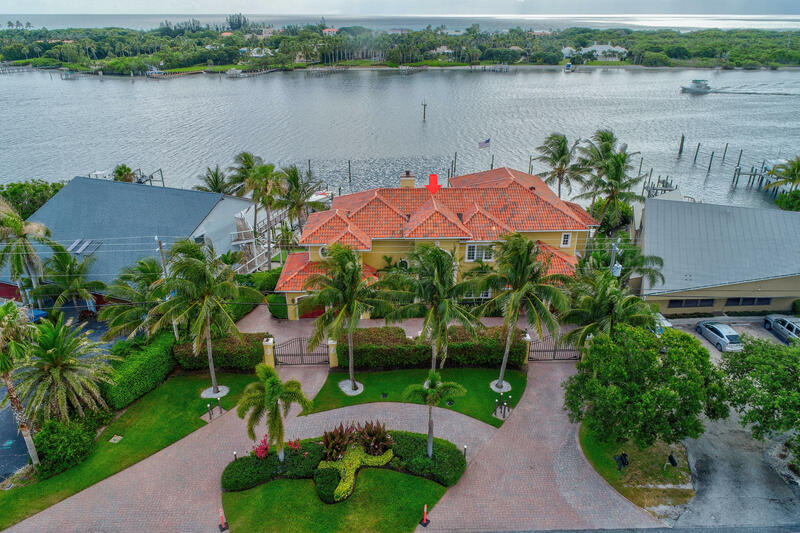 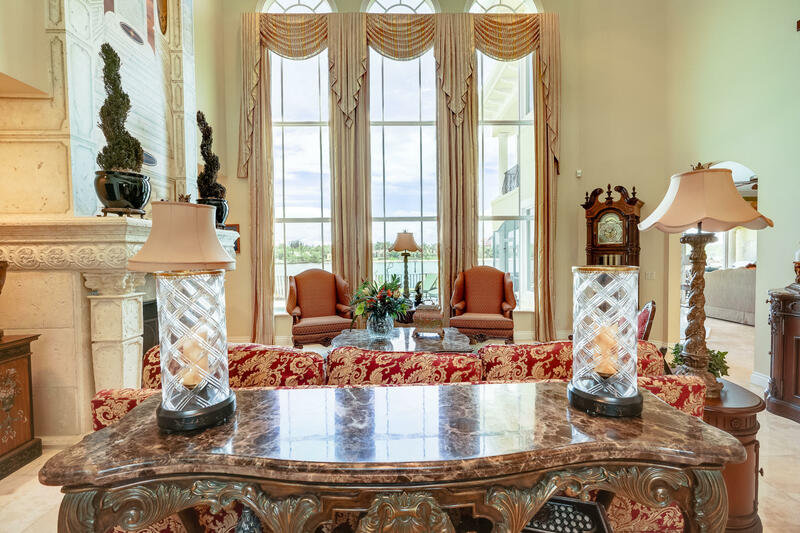 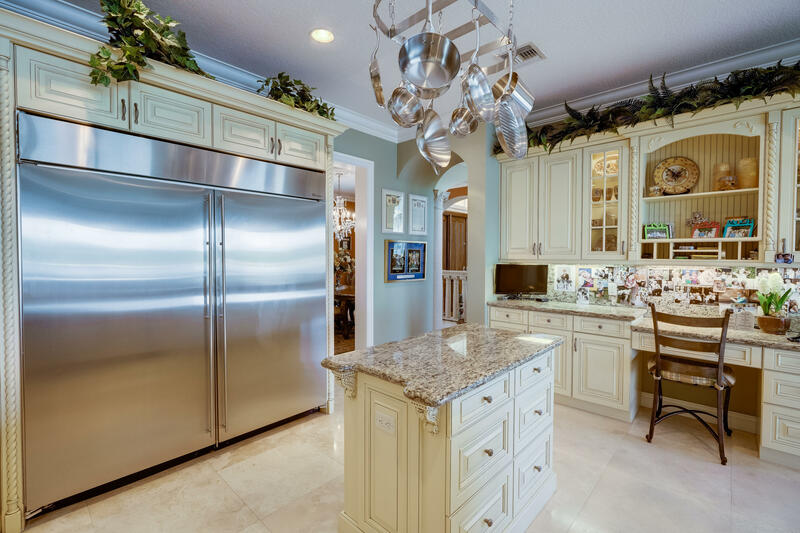 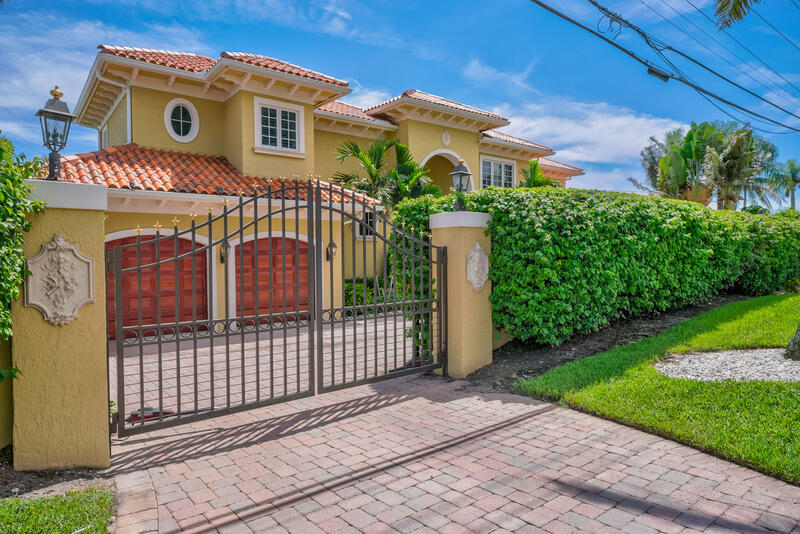 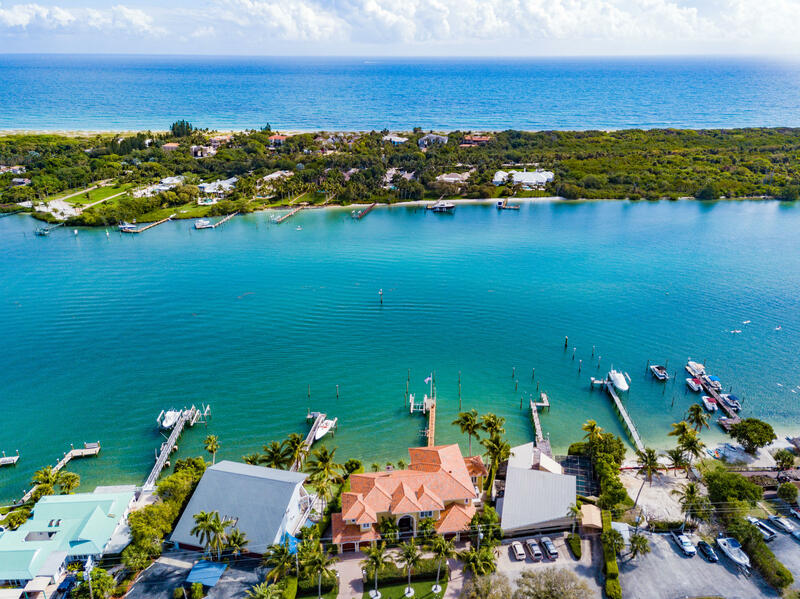 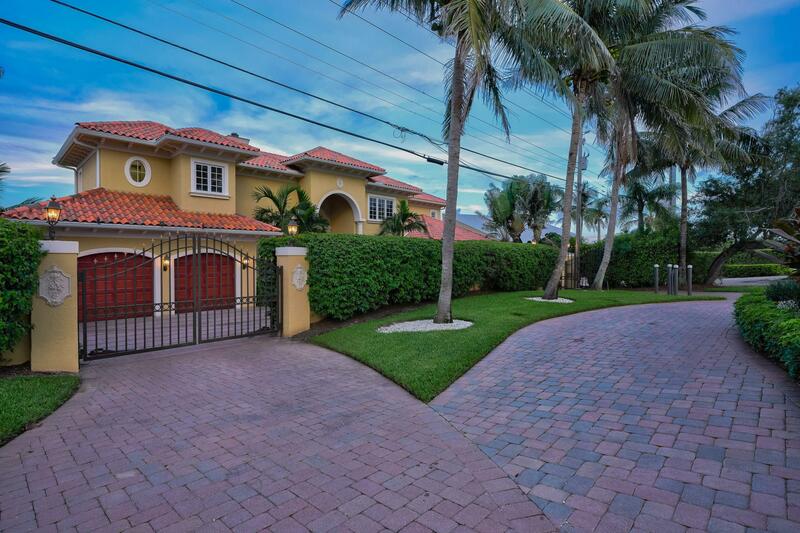 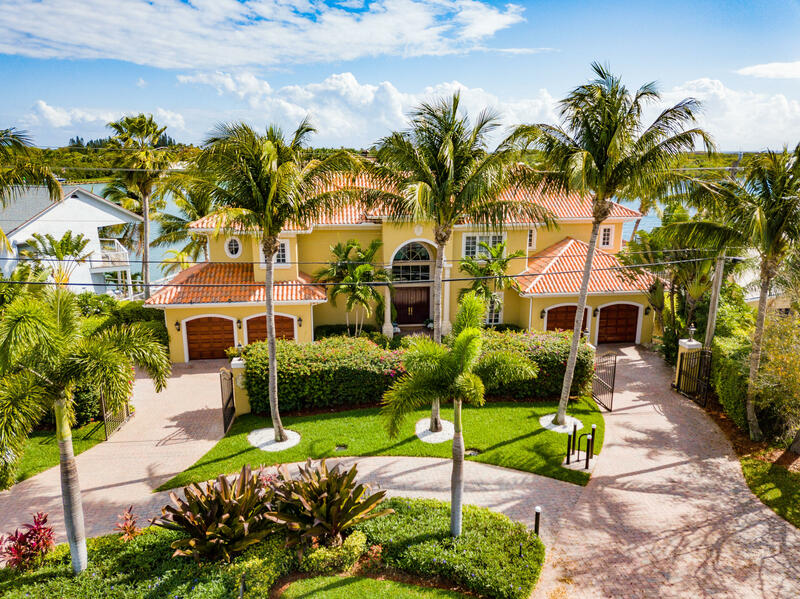 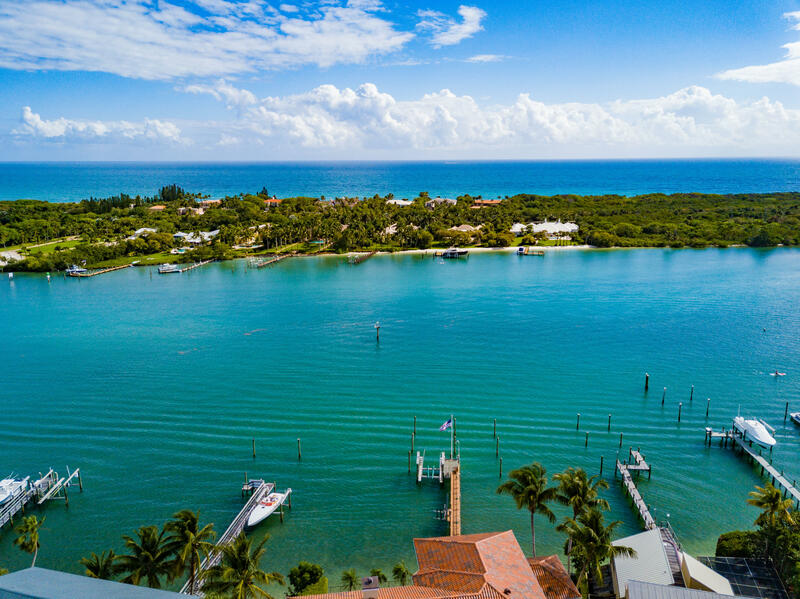 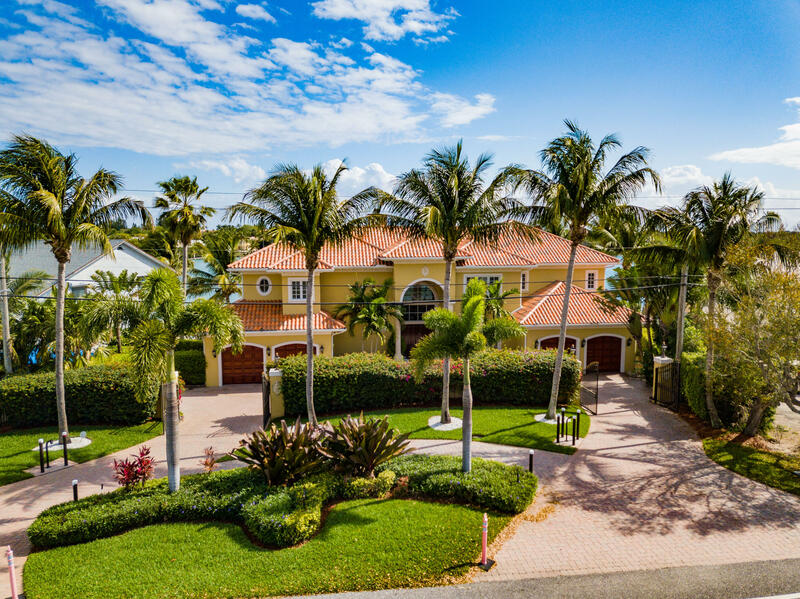 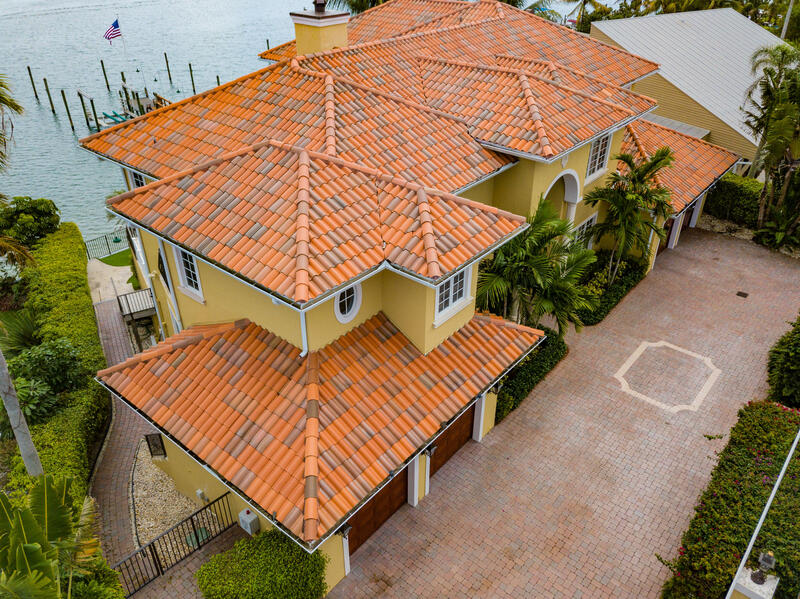 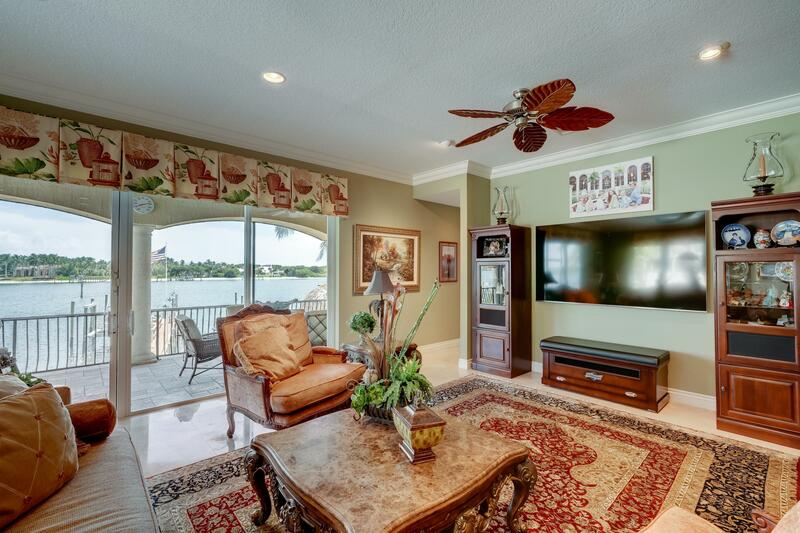 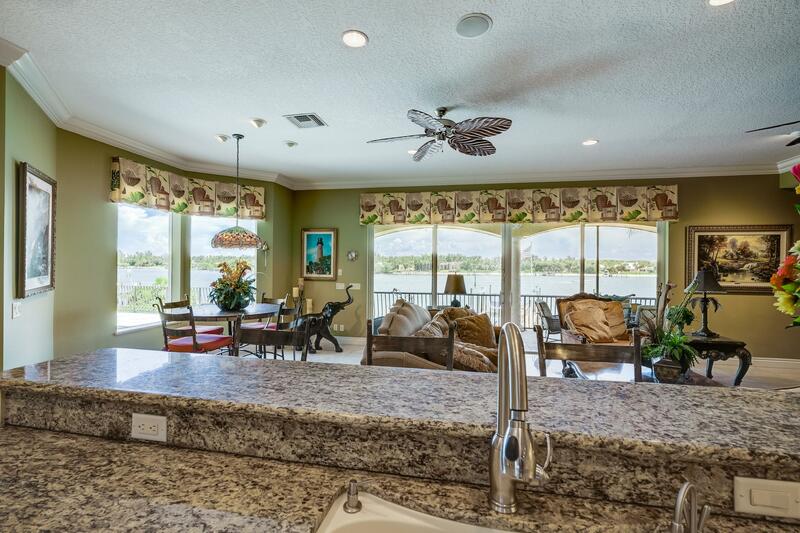 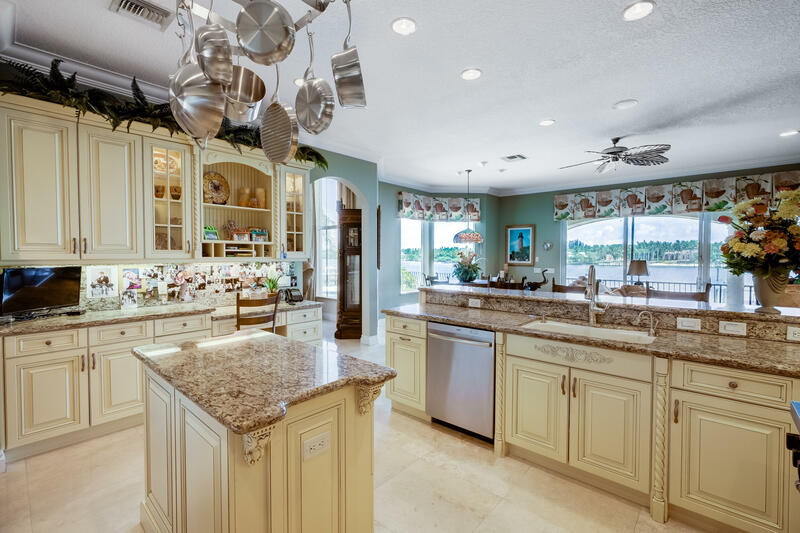 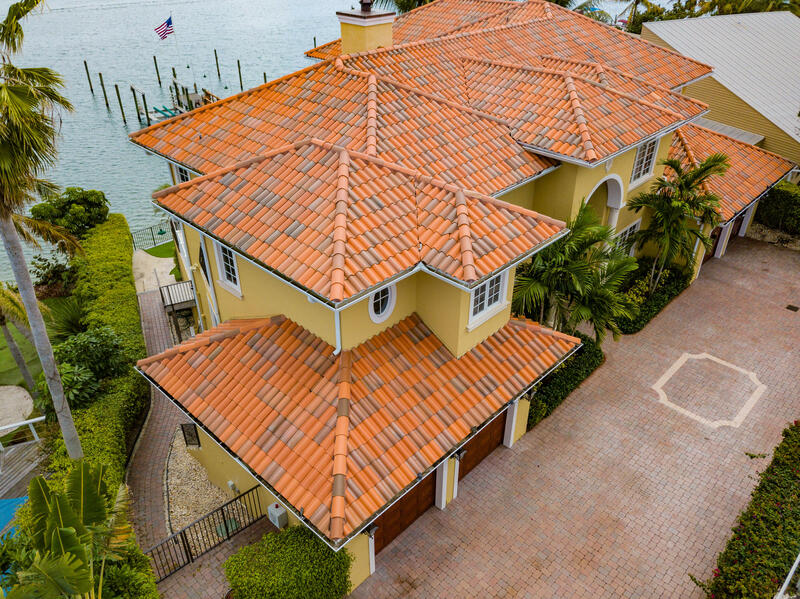 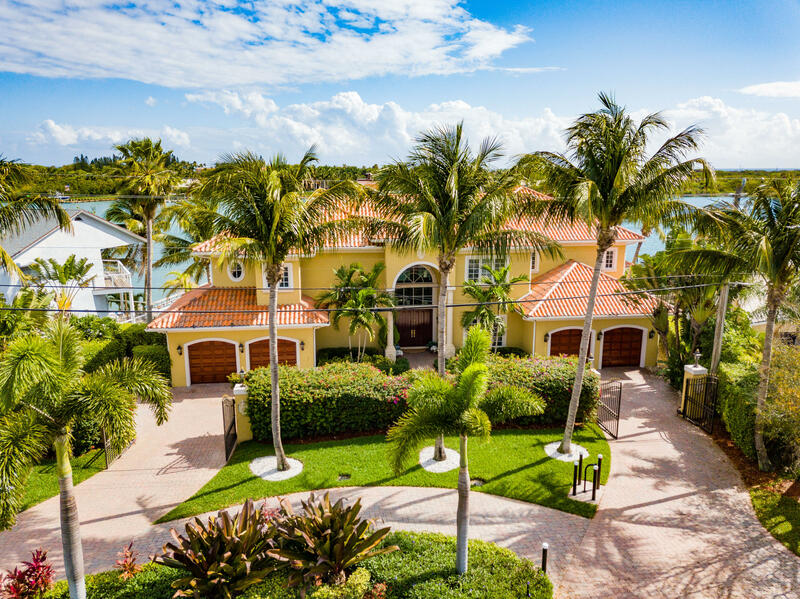 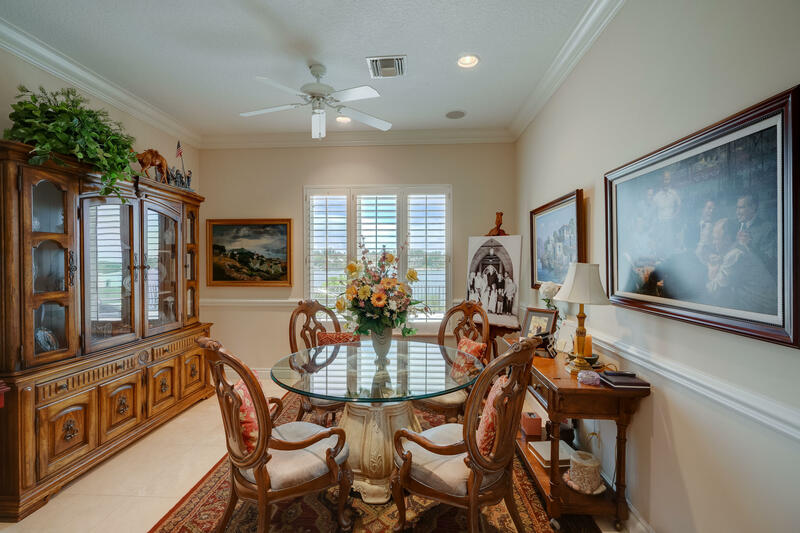 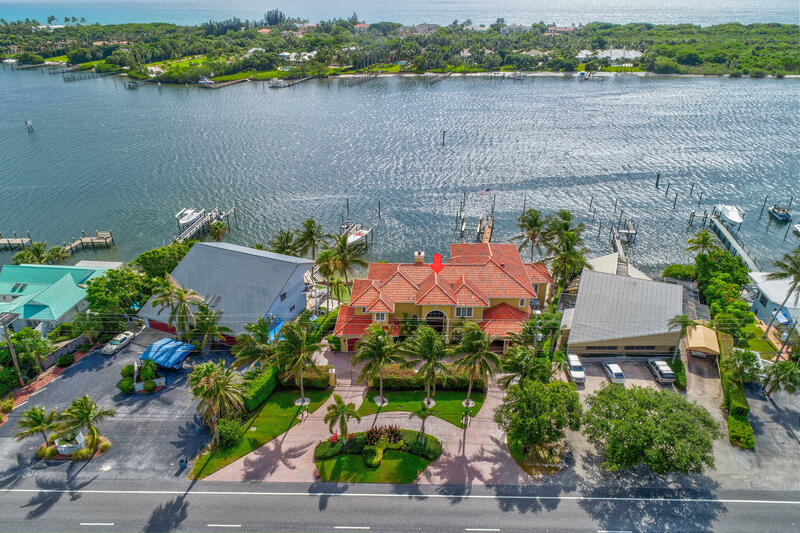 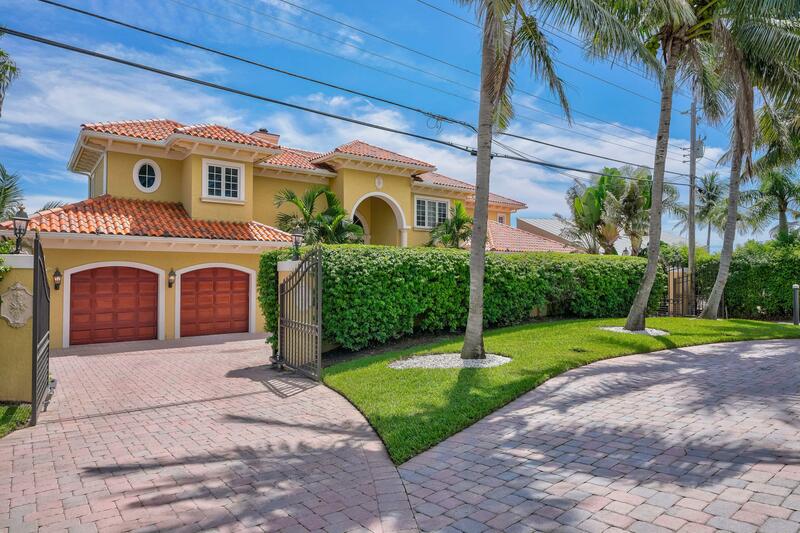 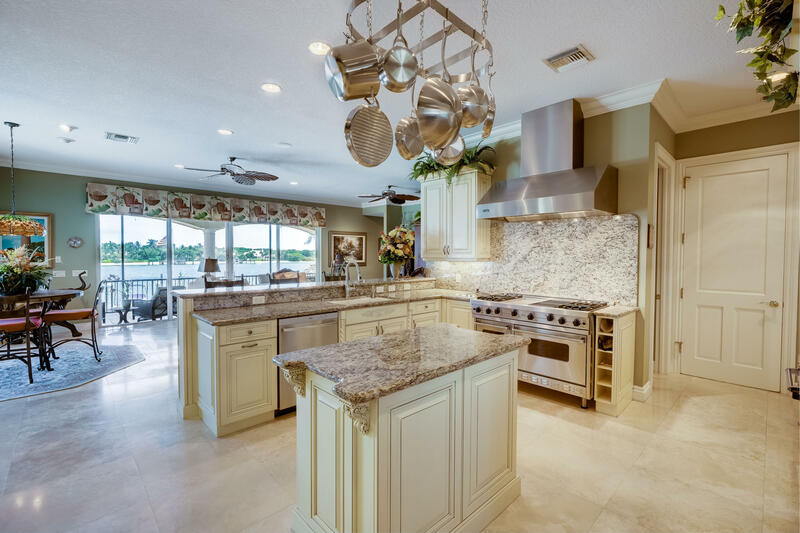 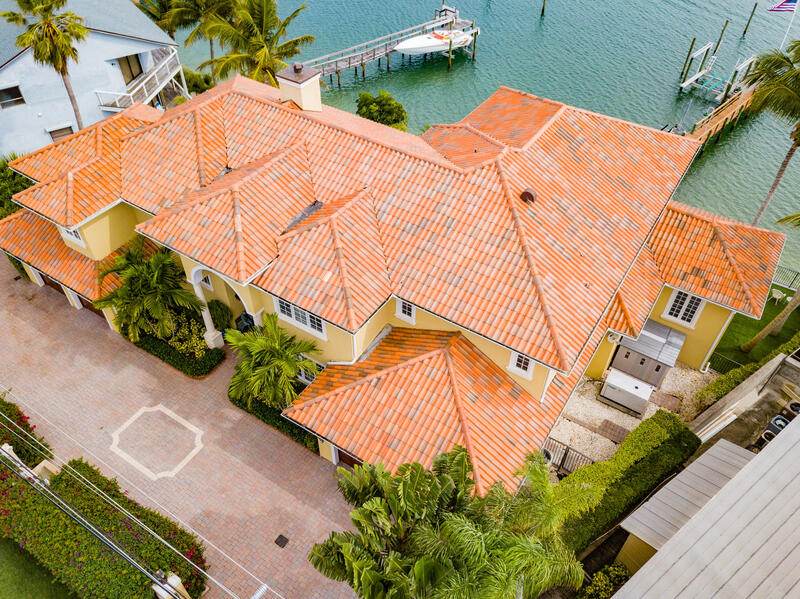 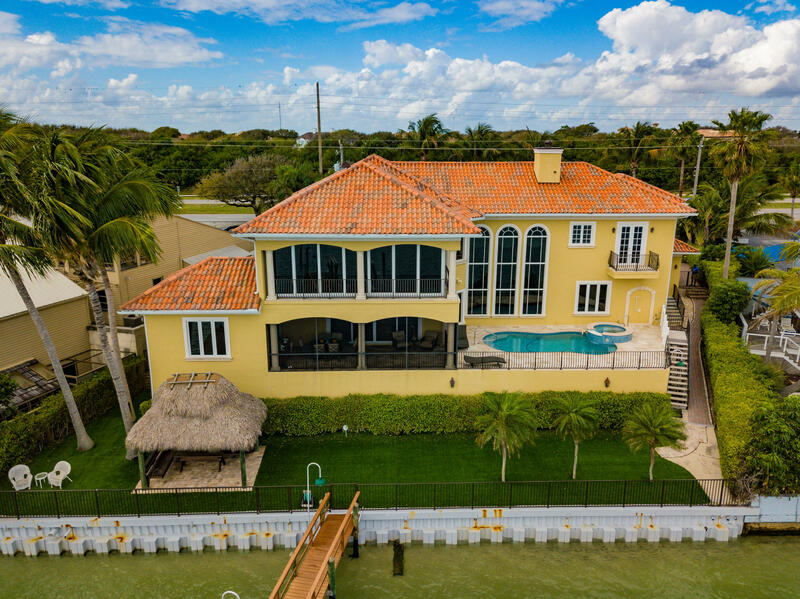 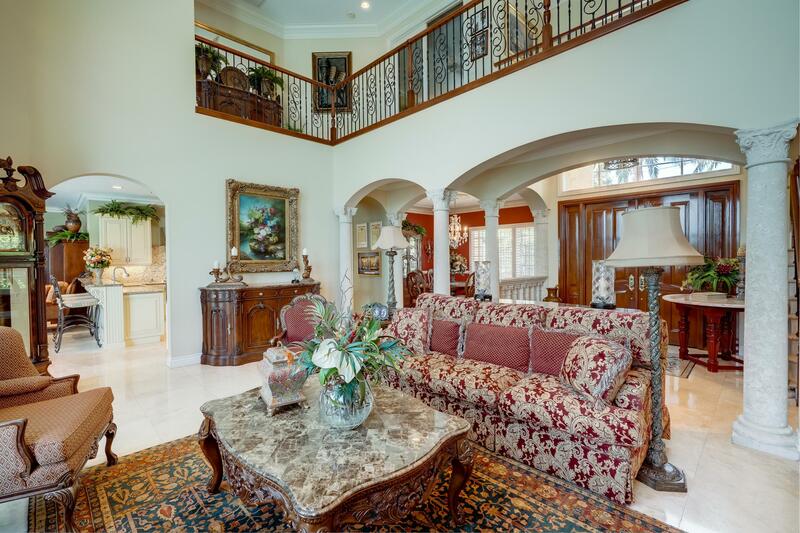 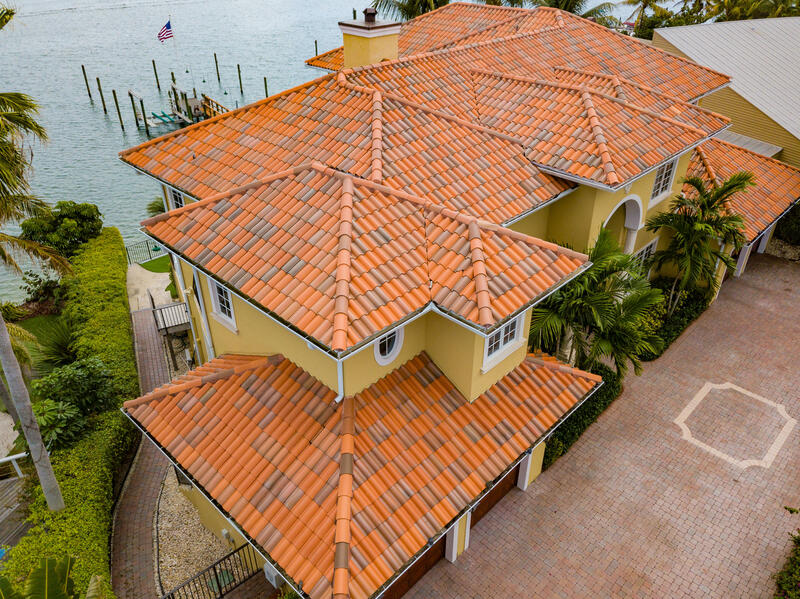 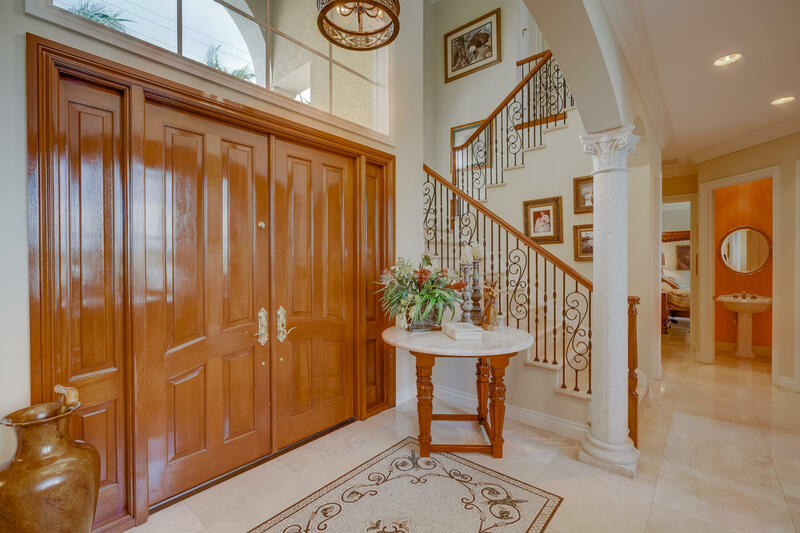 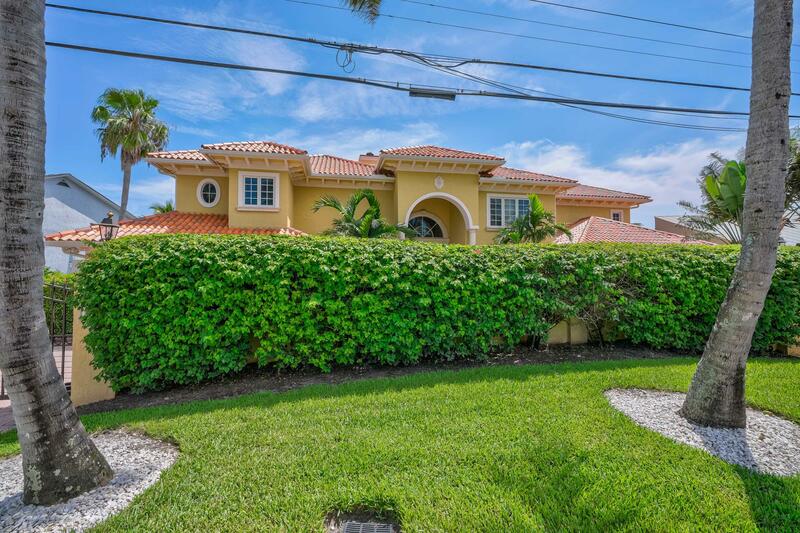 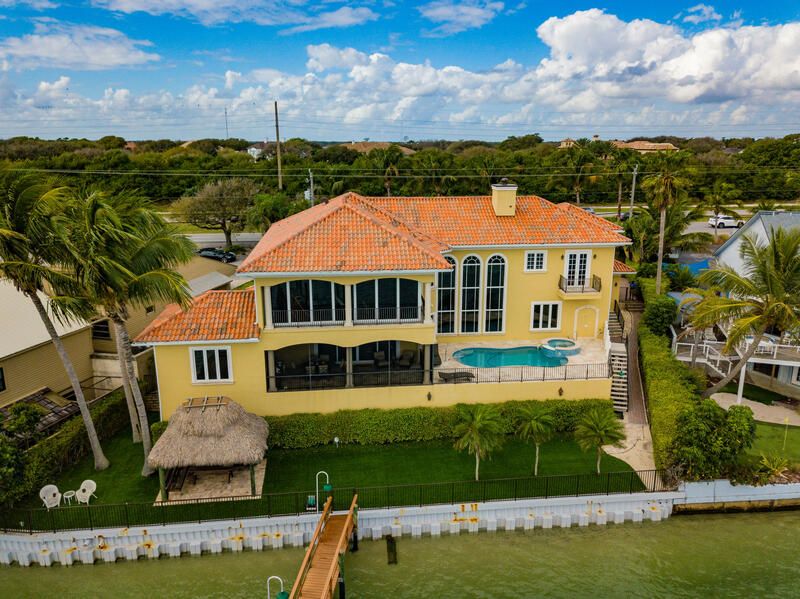 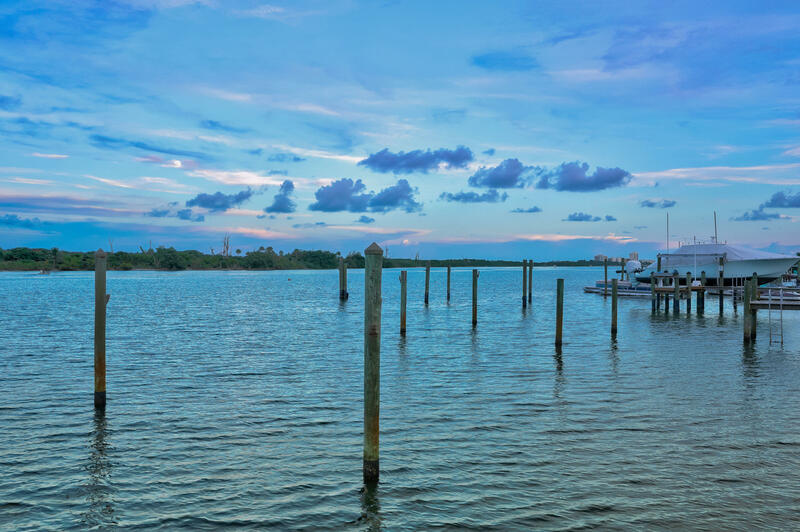 If you are interested in more information on MLS# RX-10458686,Direct Intracoastal, or have any other real estate questions, please call or email Jeff directly.